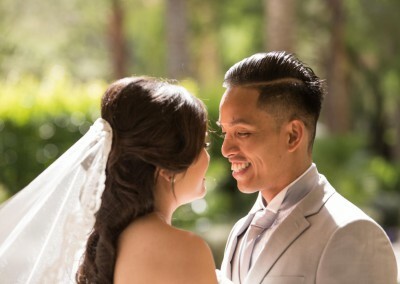 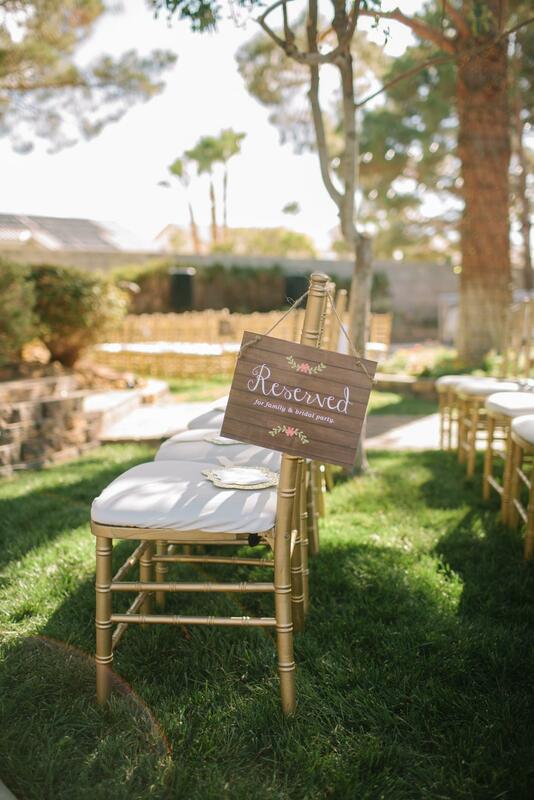 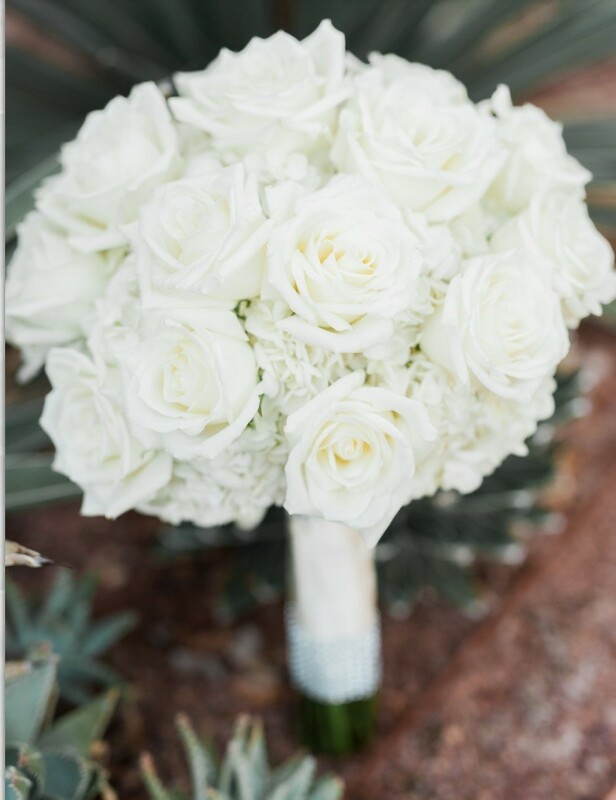 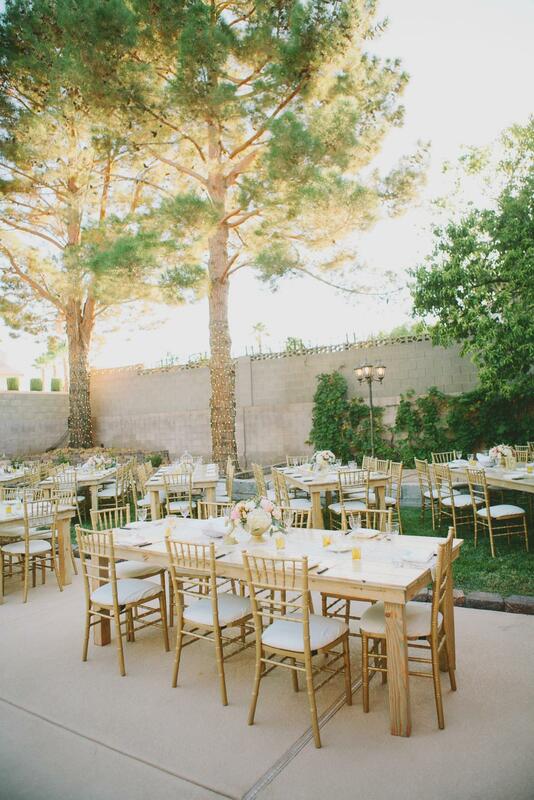 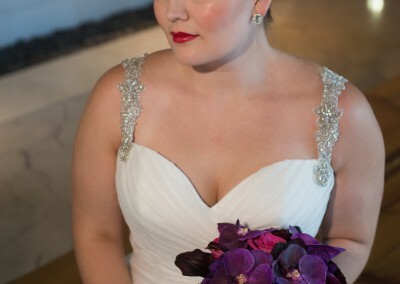 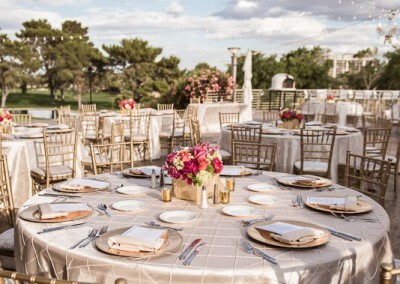 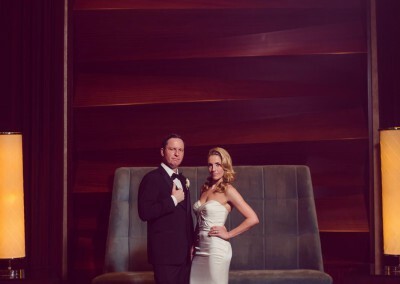 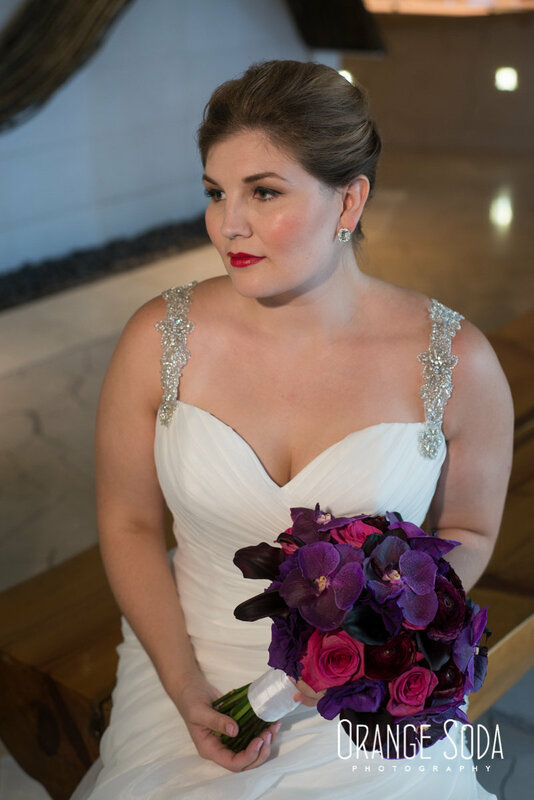 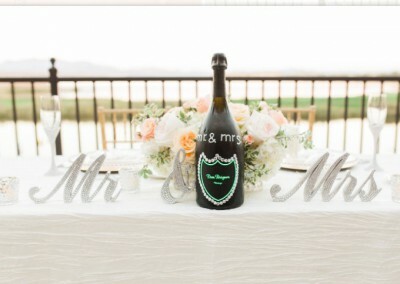 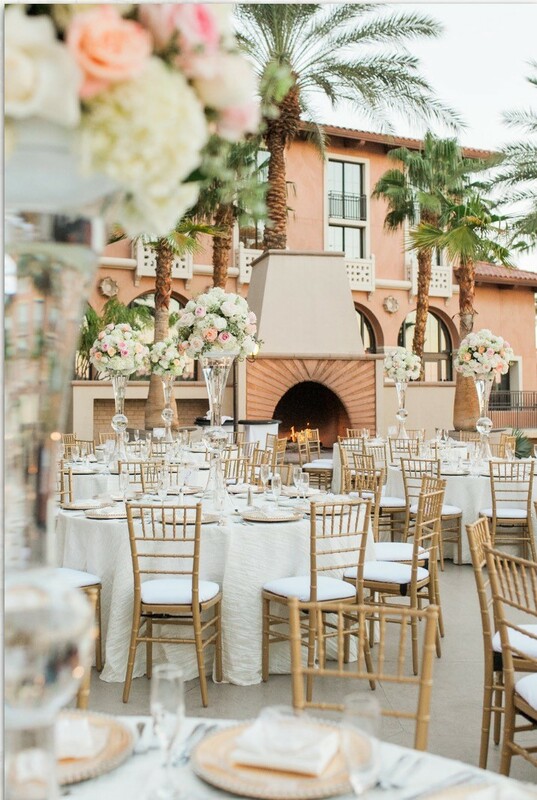 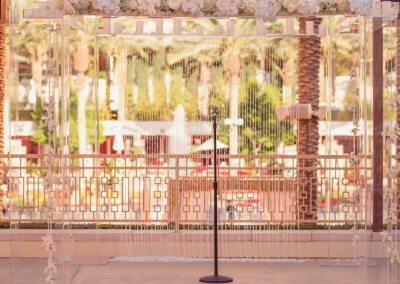 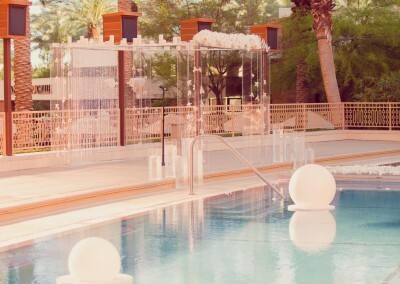 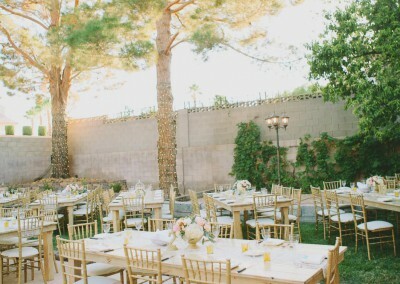 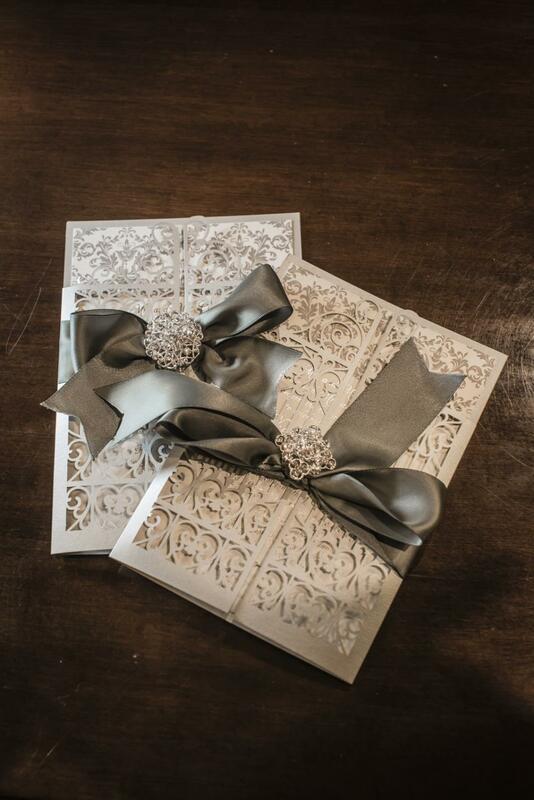 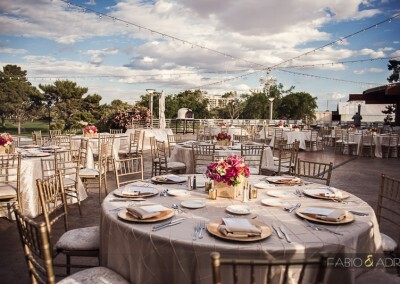 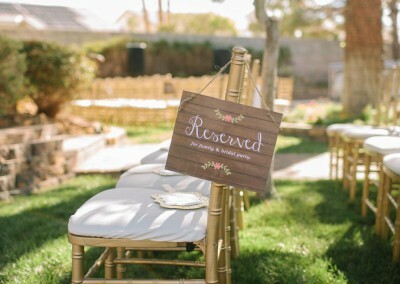 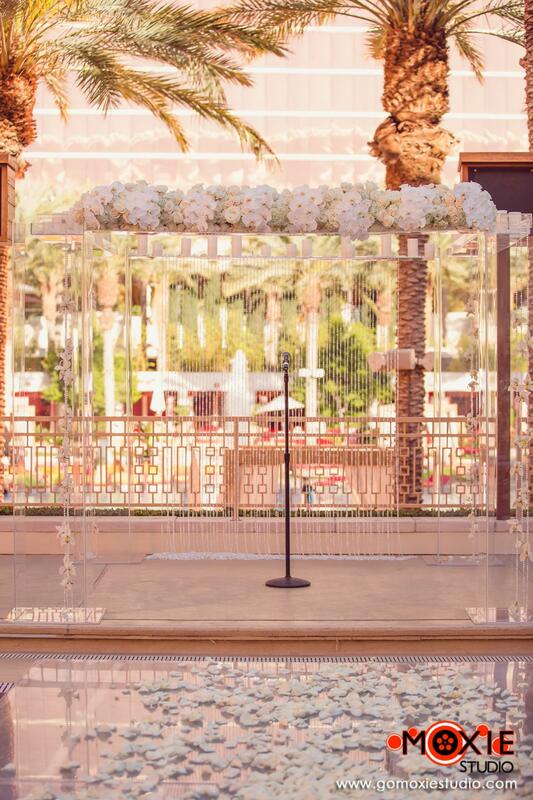 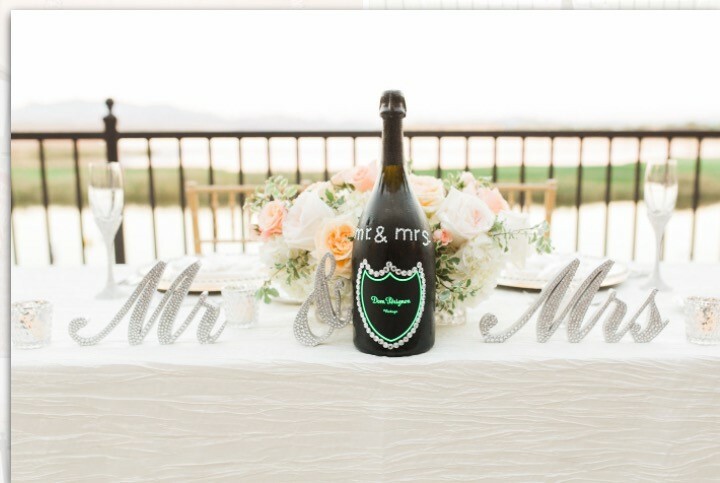 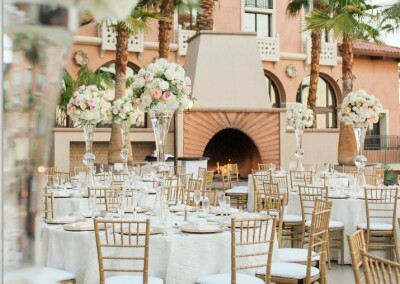 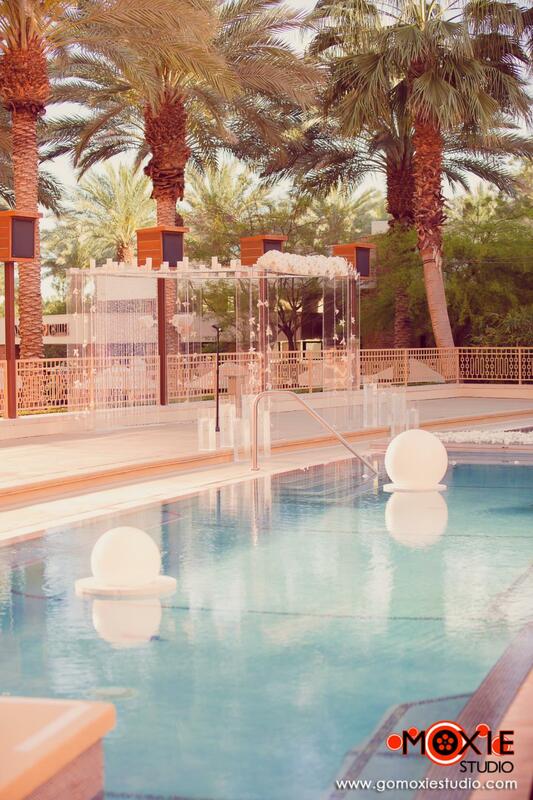 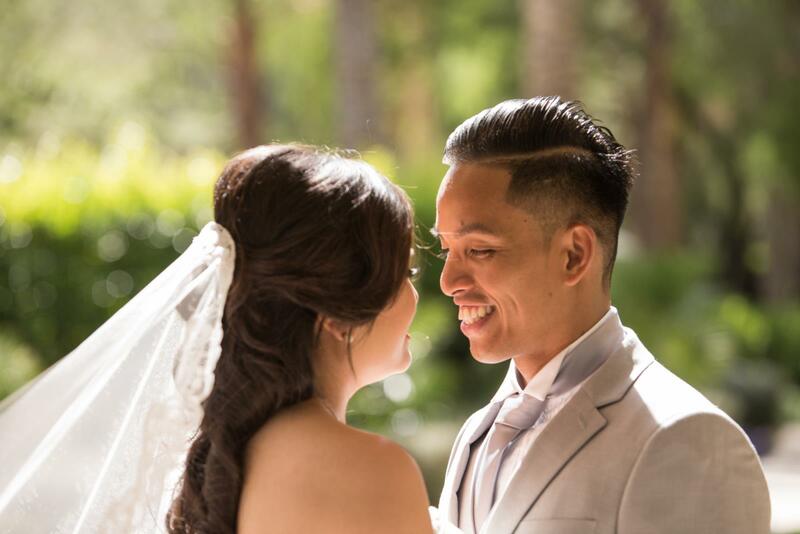 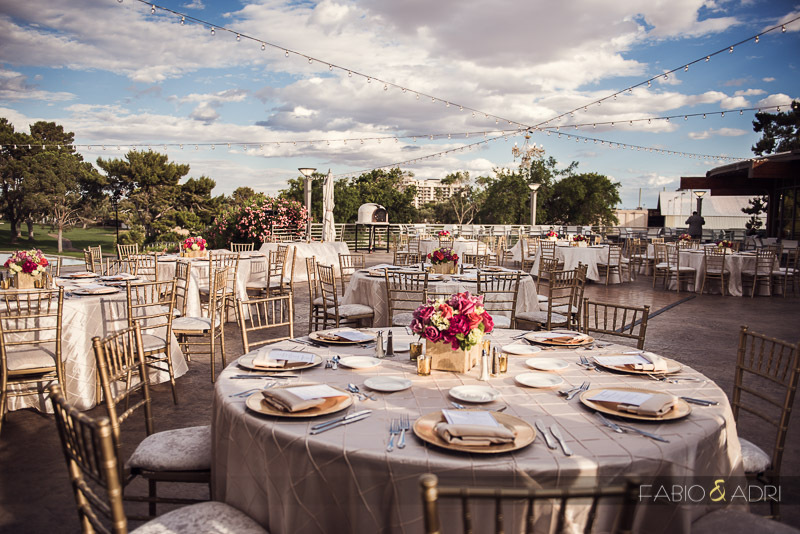 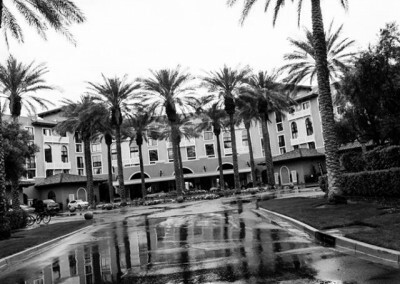 Weddings By Dzign is a unique boutique for all of your wedding planning and design needs in Las Vegas. 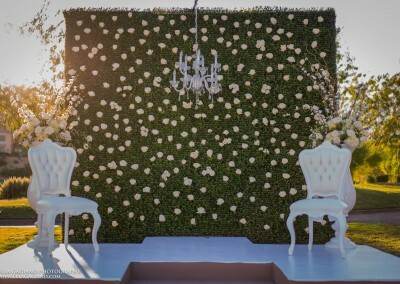 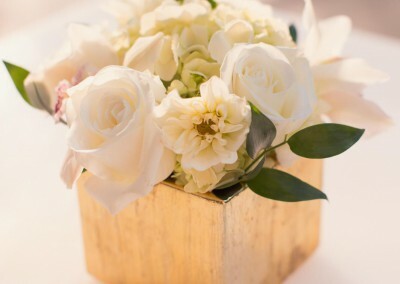 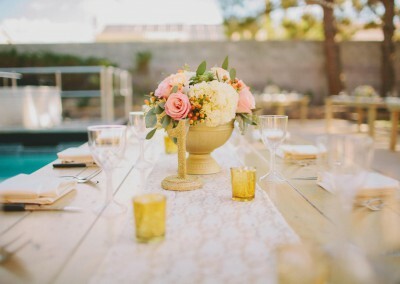 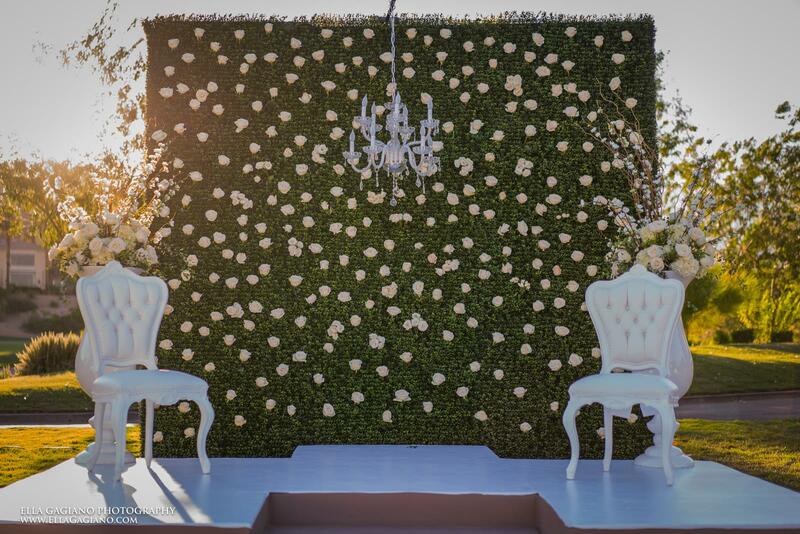 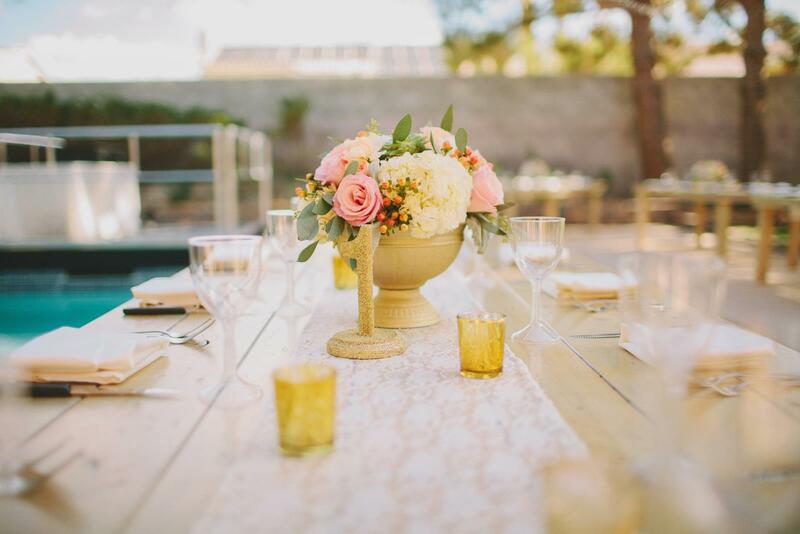 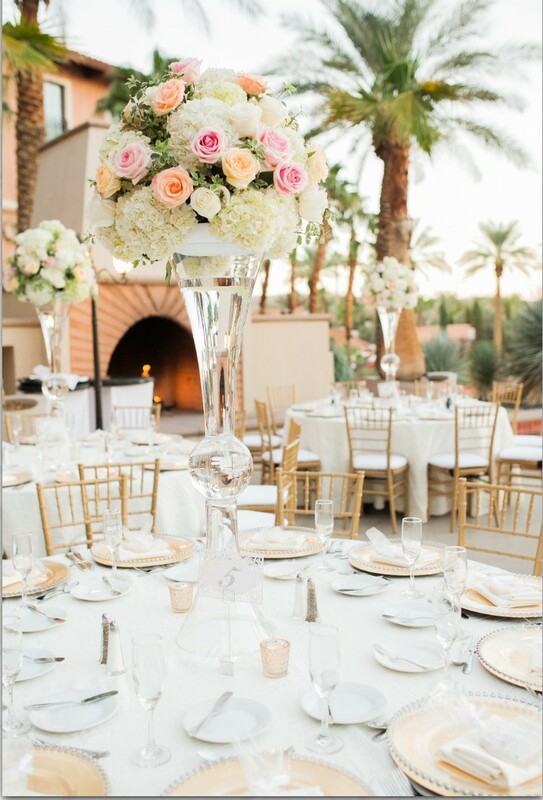 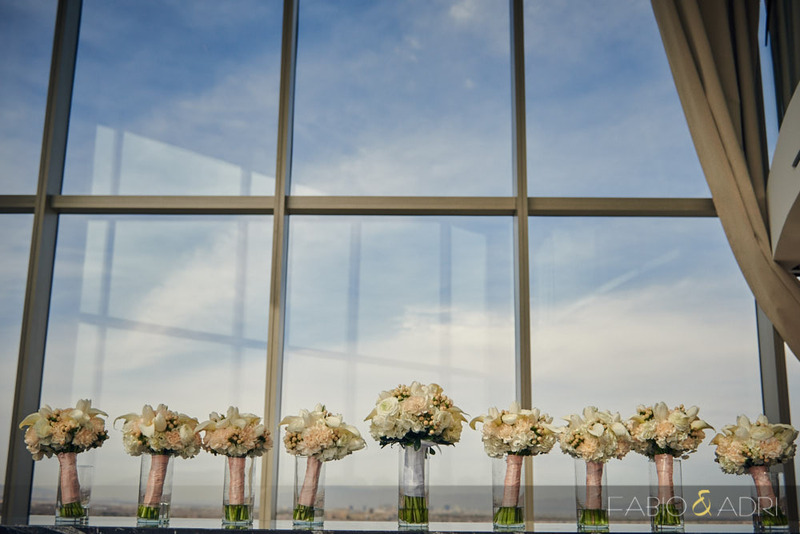 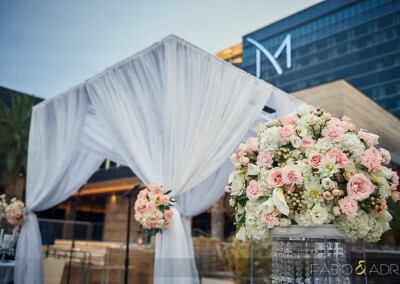 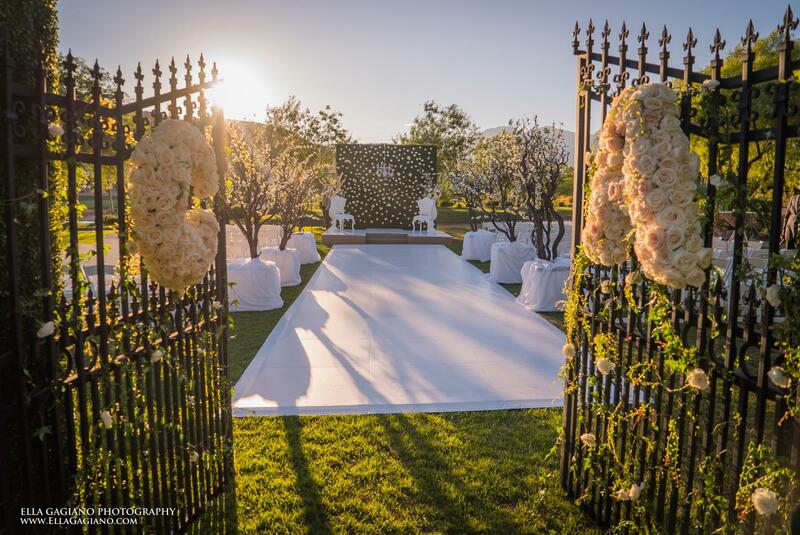 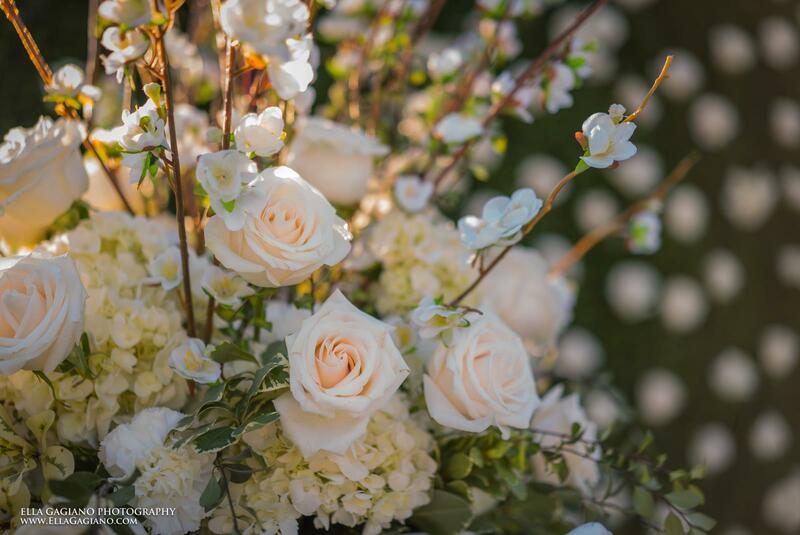 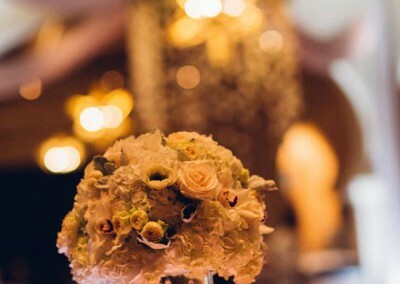 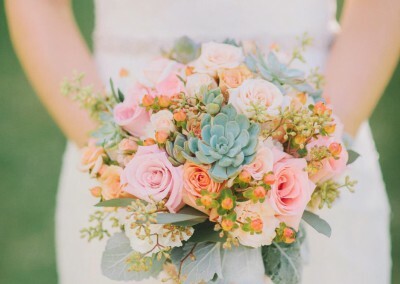 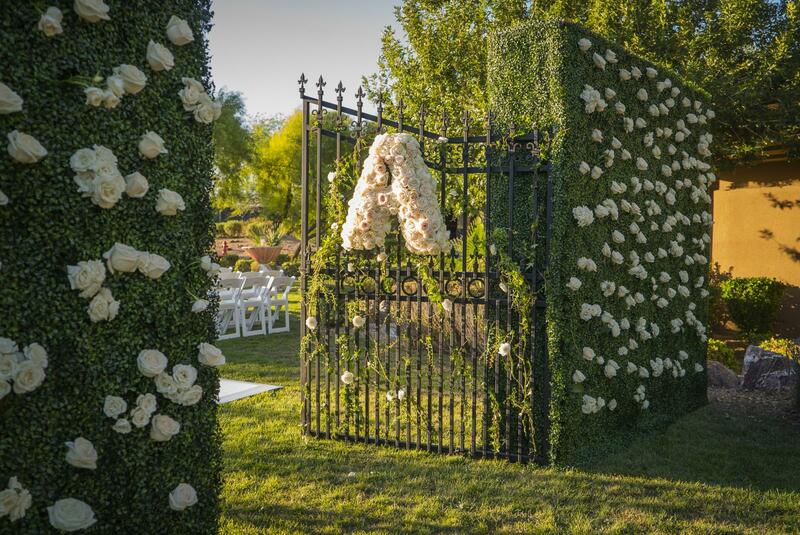 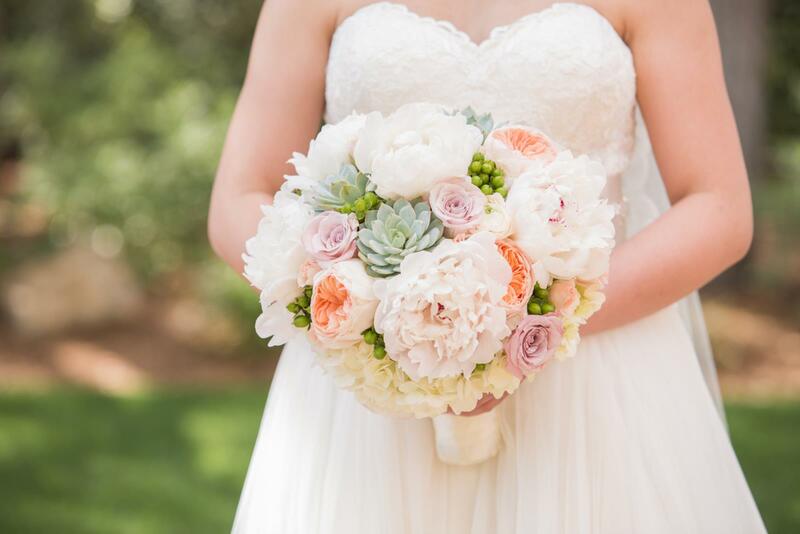 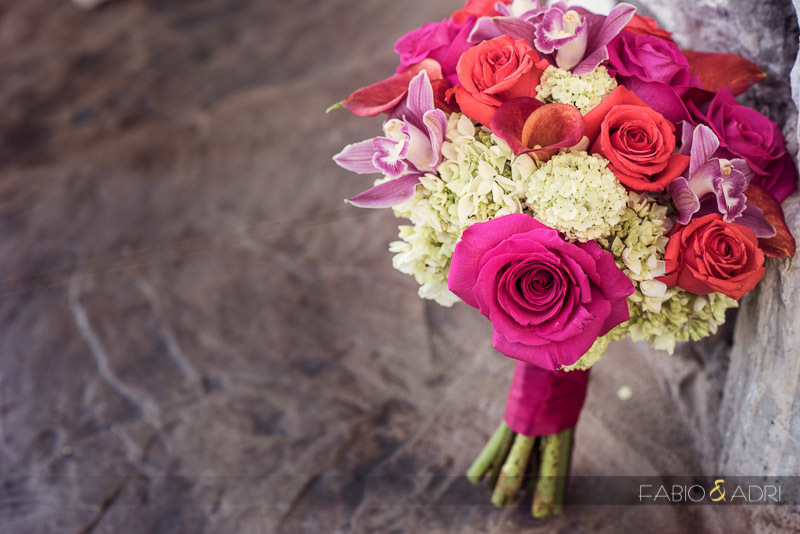 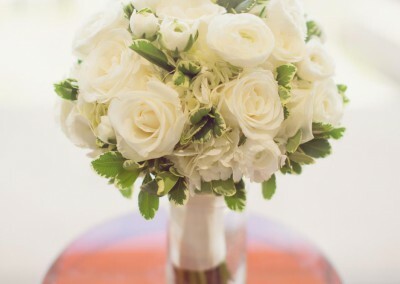 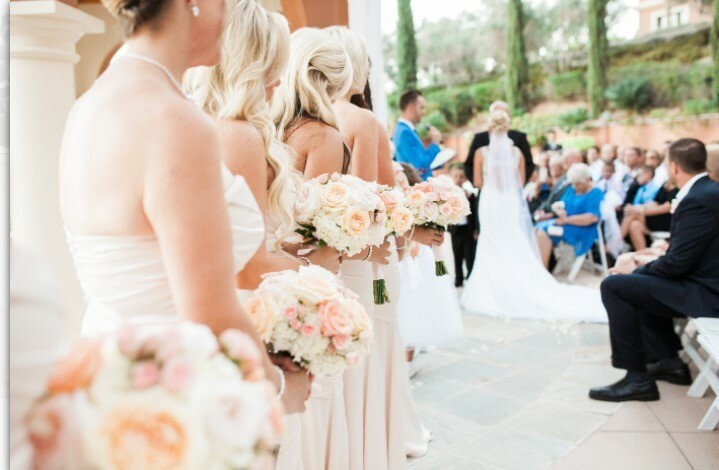 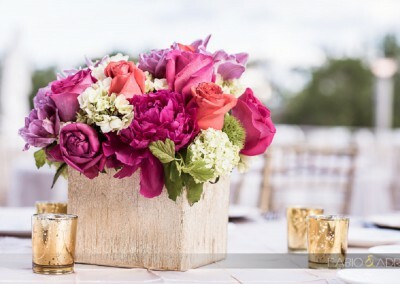 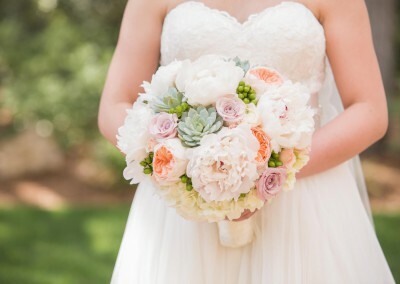 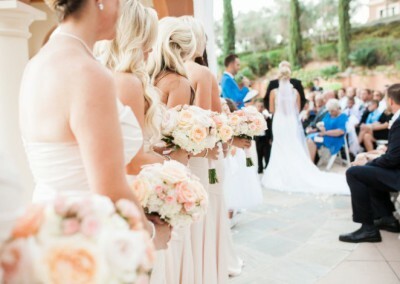 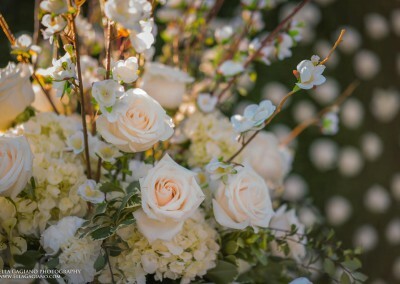 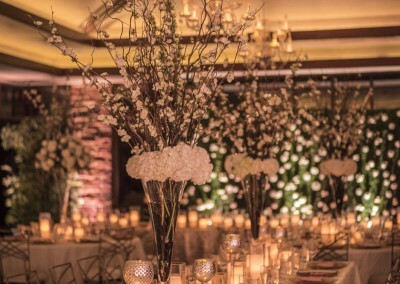 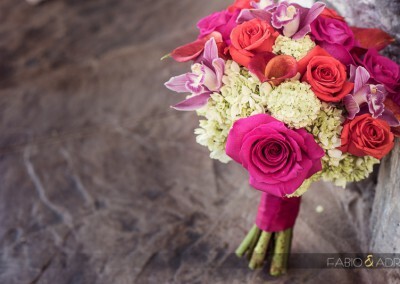 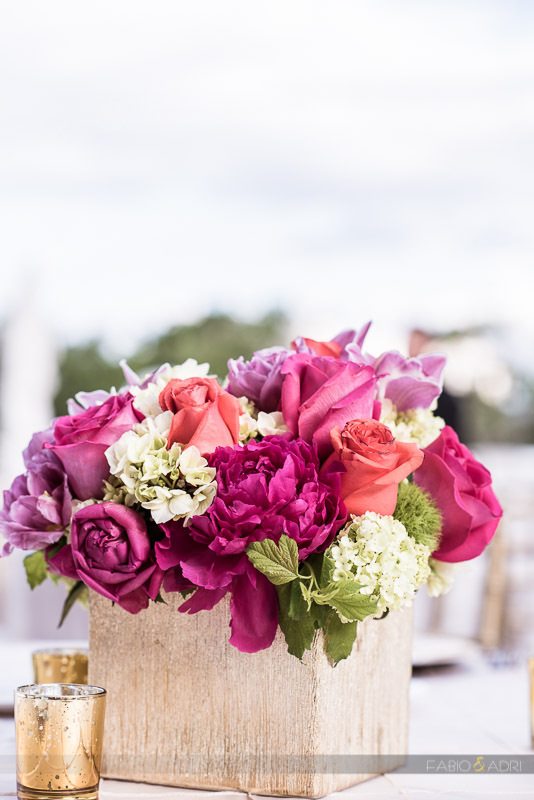 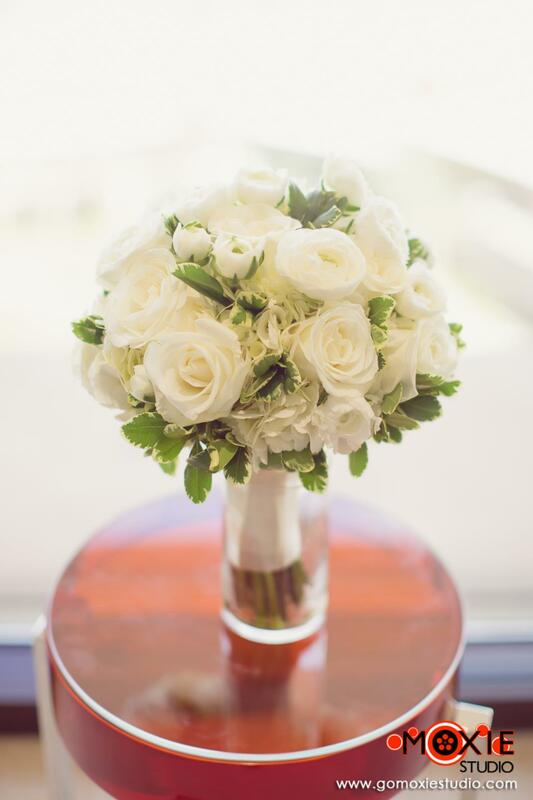 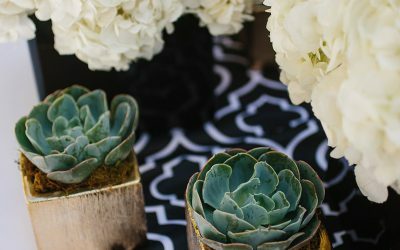 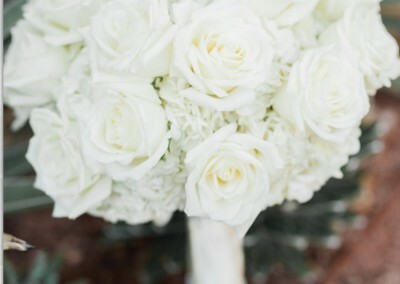 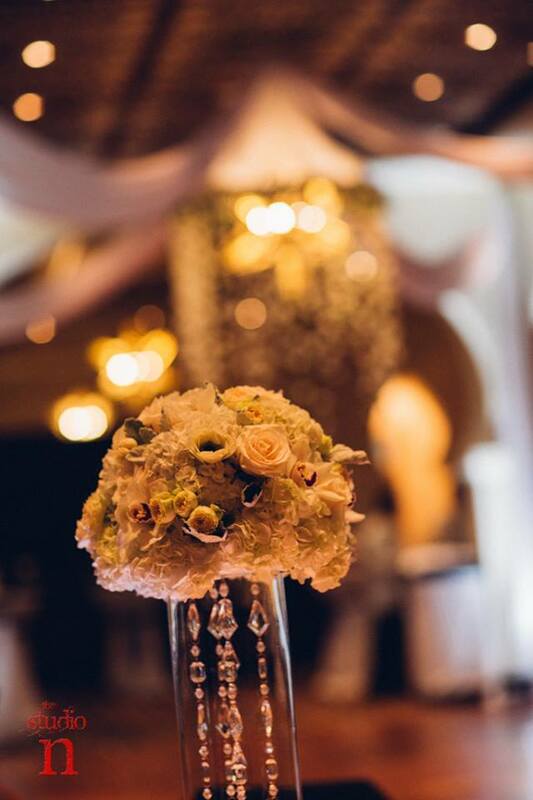 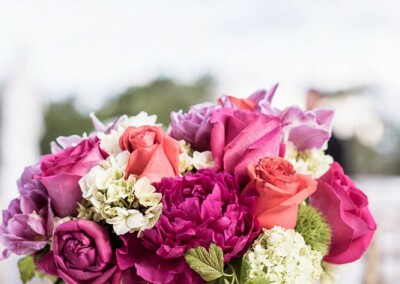 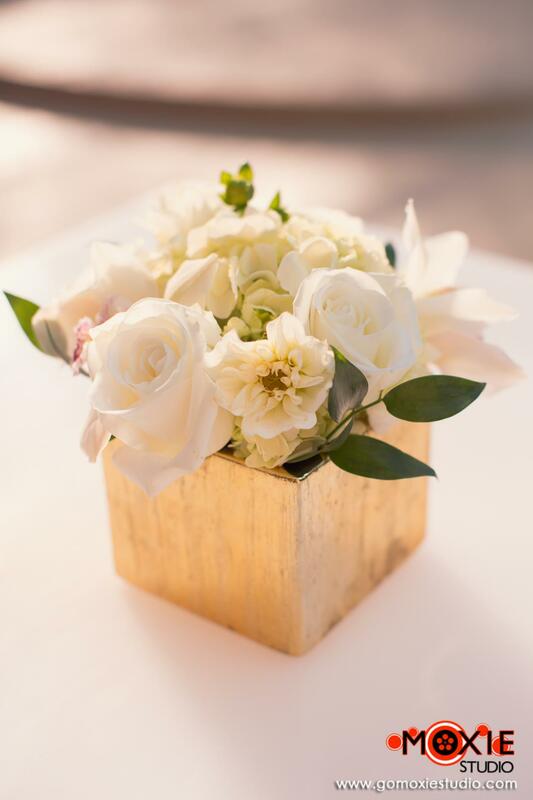 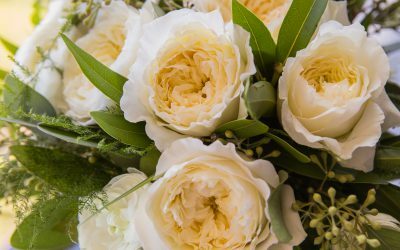 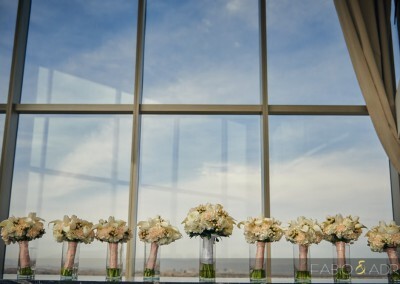 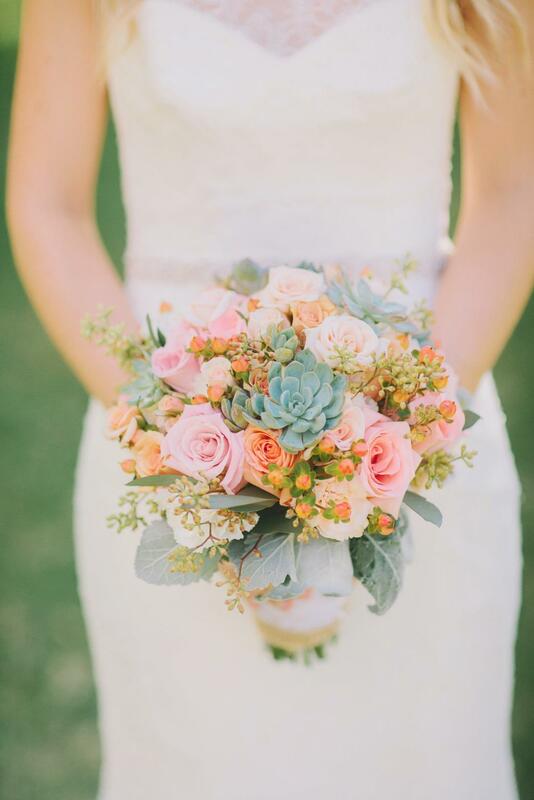 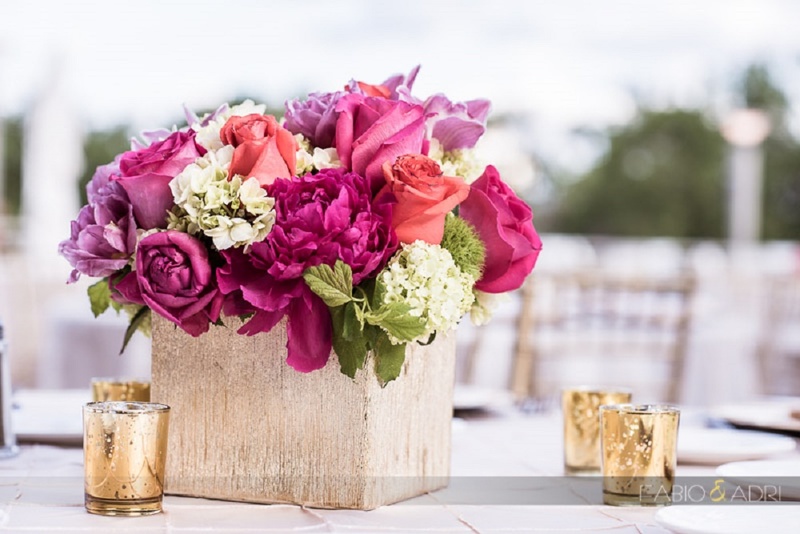 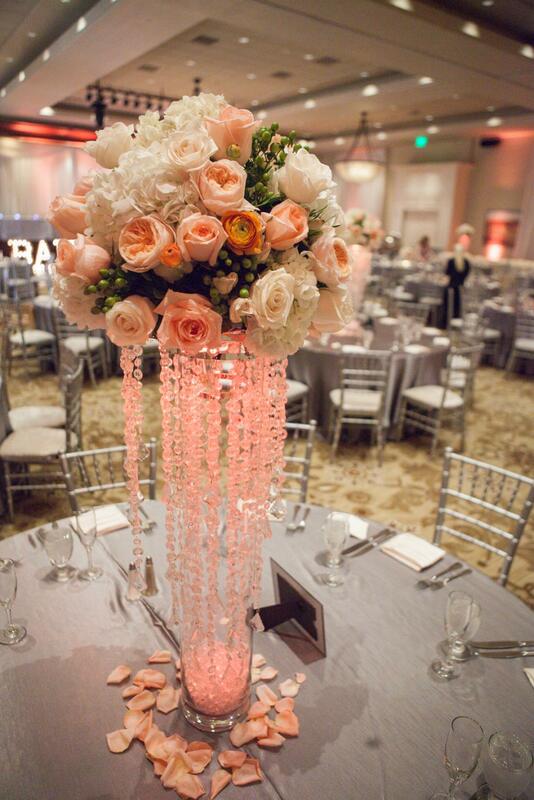 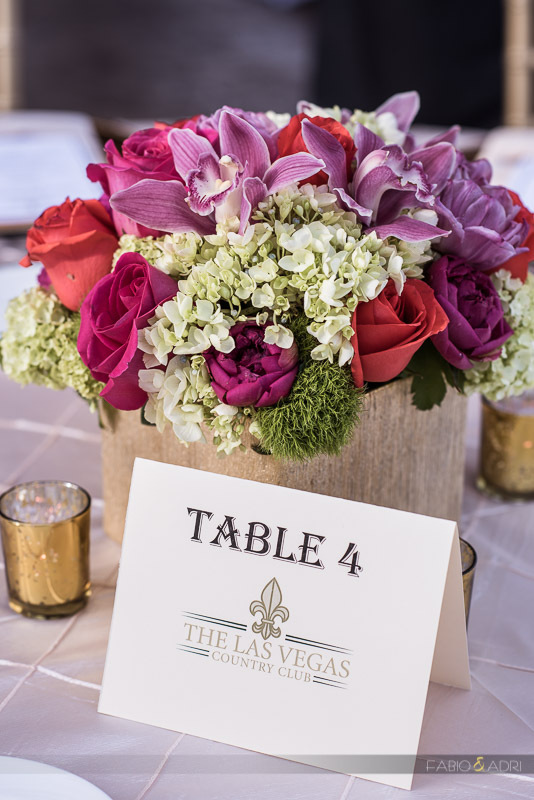 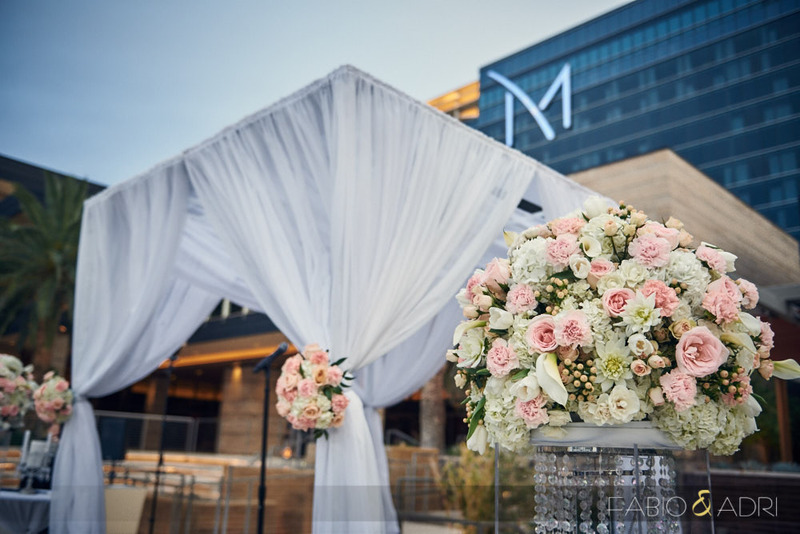 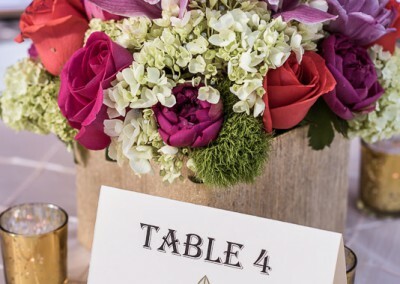 Our team of wedding coordinators floral & decor designers are not typical. 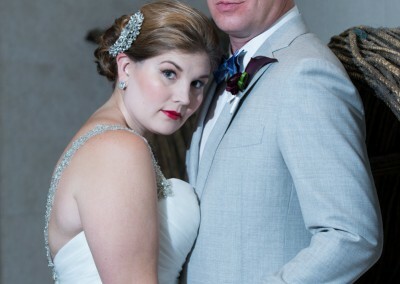 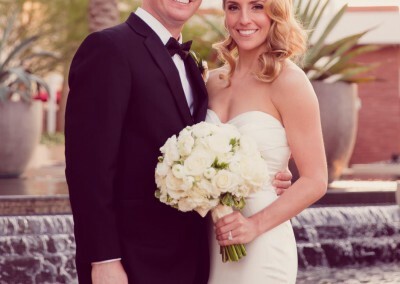 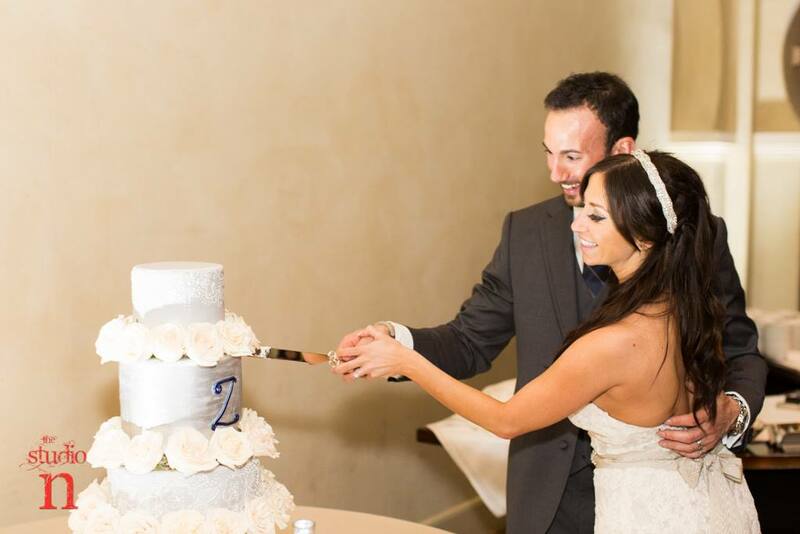 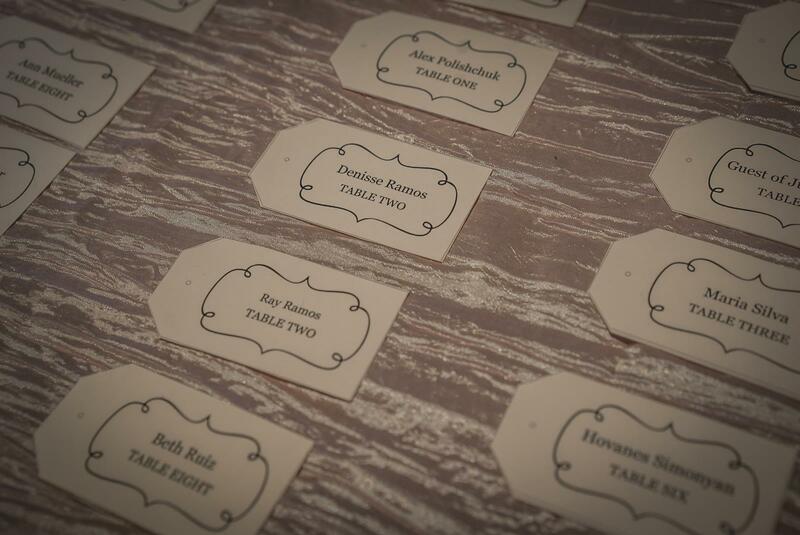 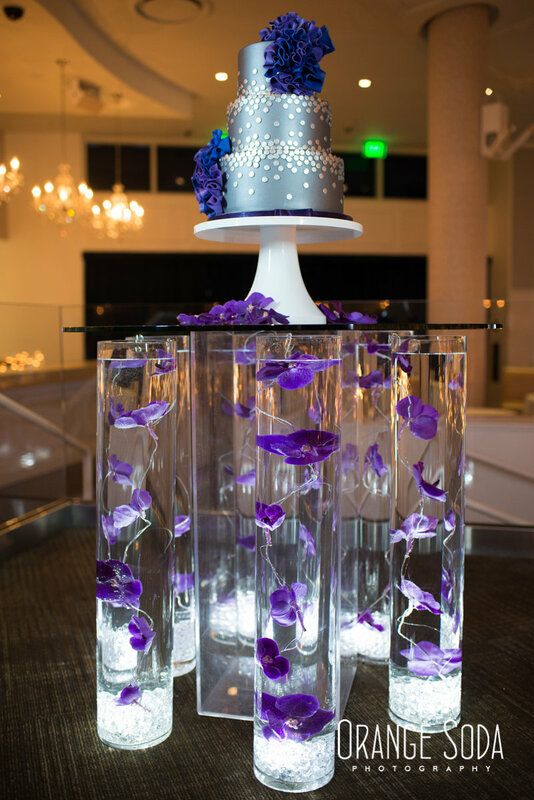 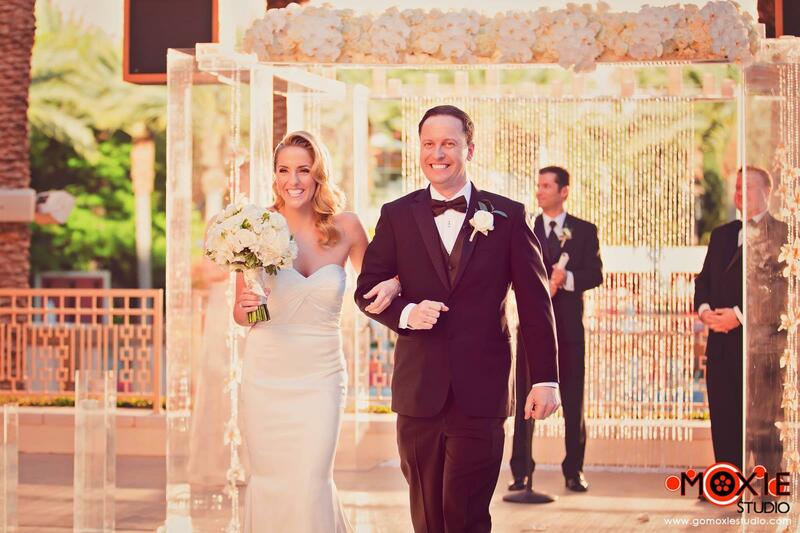 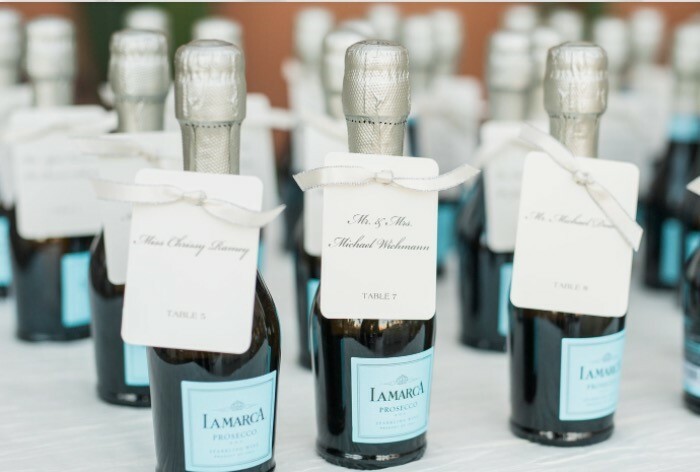 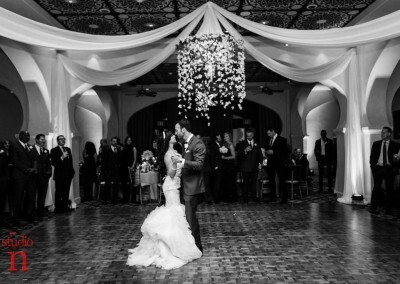 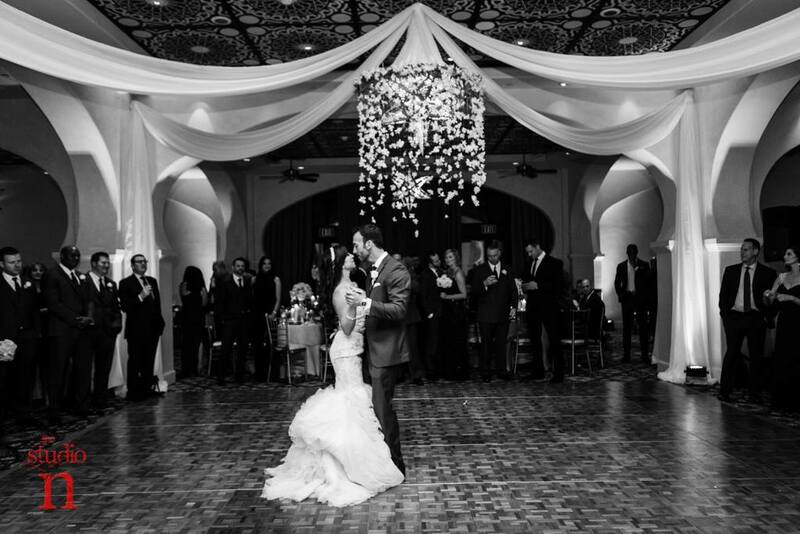 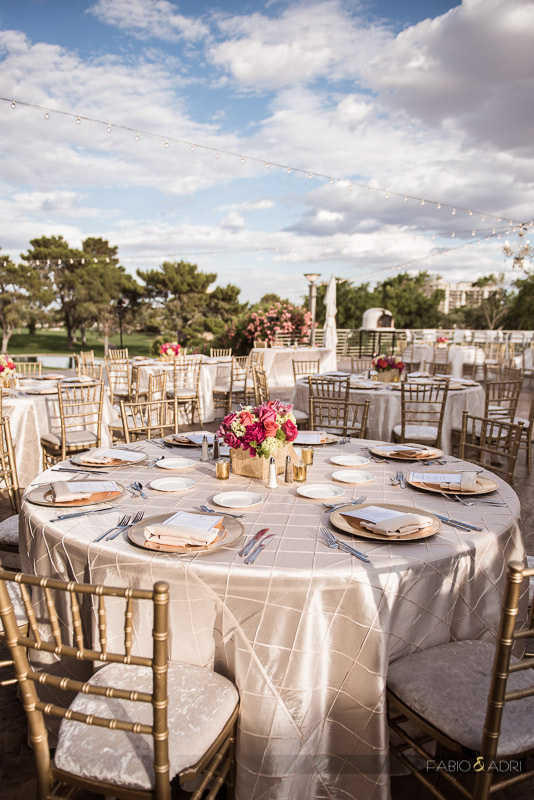 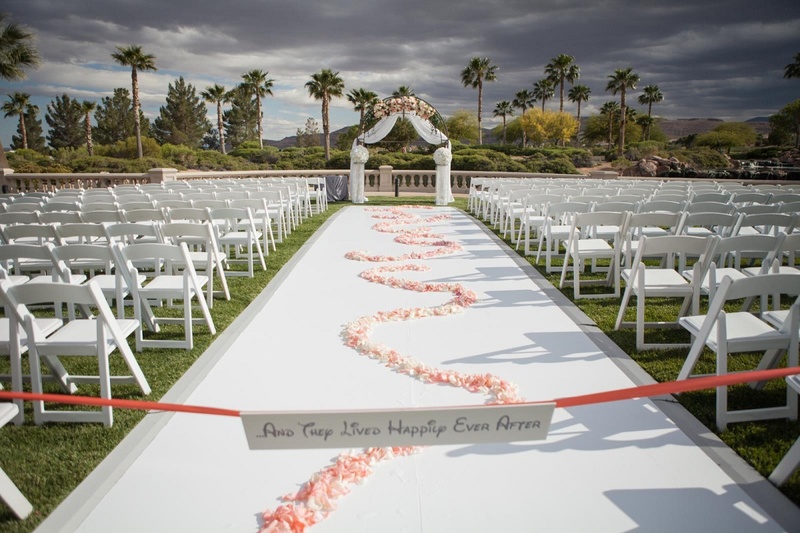 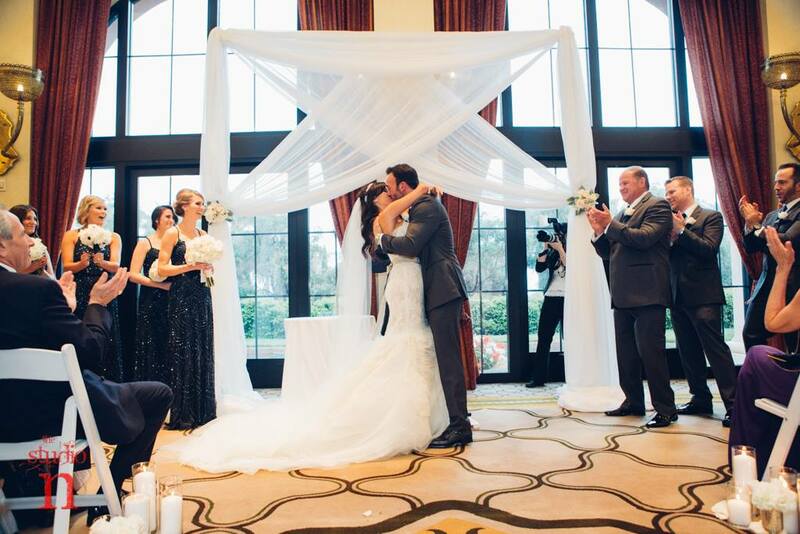 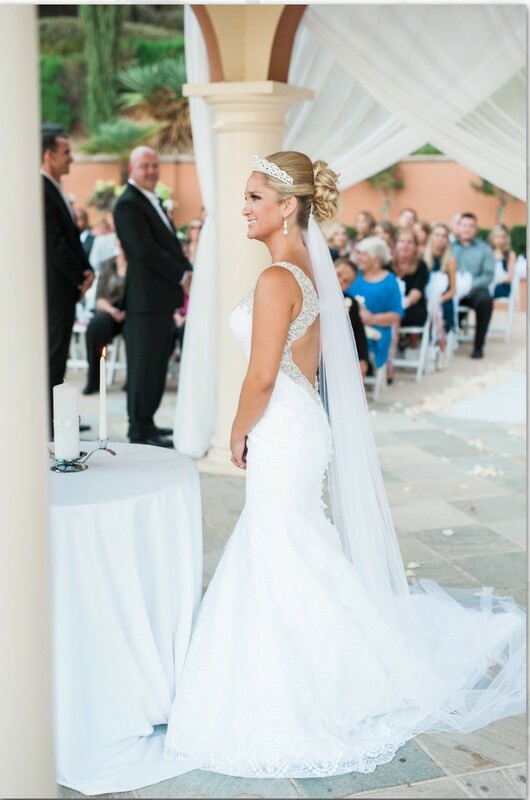 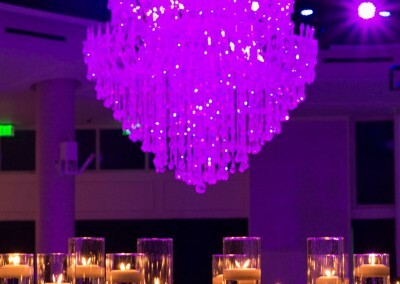 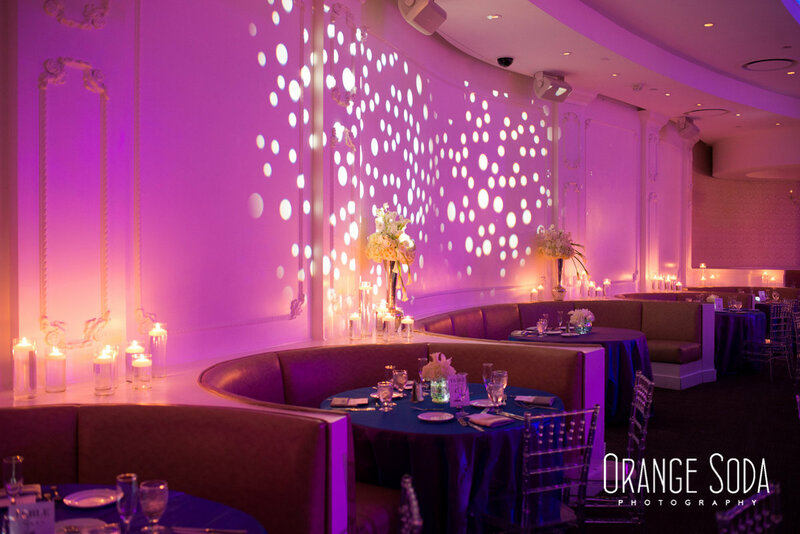 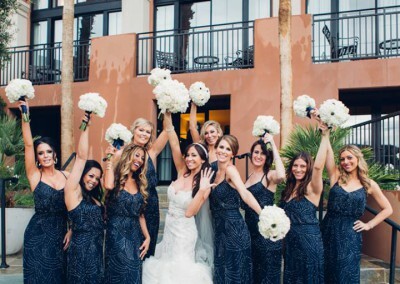 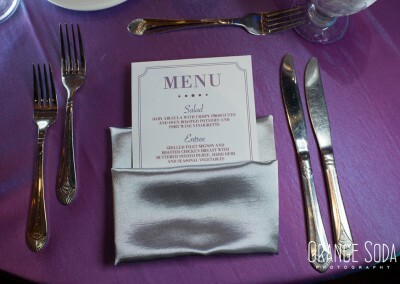 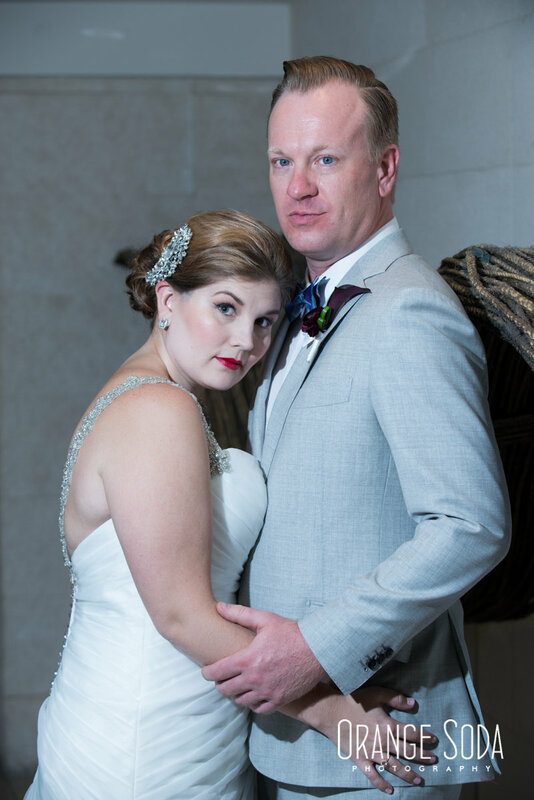 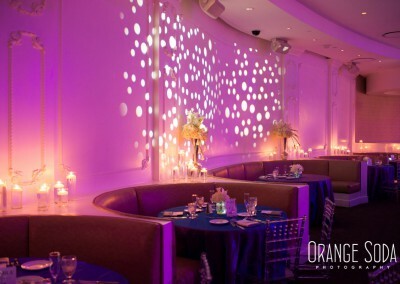 Our couples hire our team because they want a wedding that stands out from the ordinary. 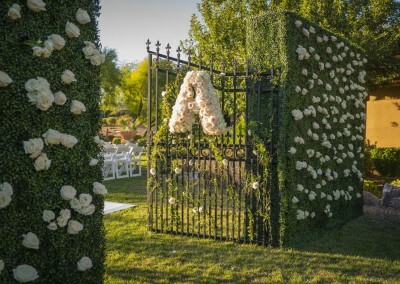 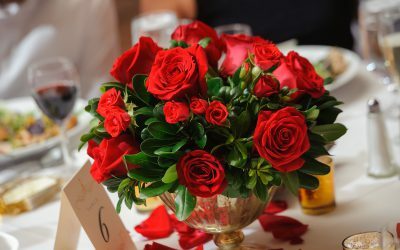 A unique wedding that is authentically you will evoke powerful emotions, and build lasting memories for you and your guests. 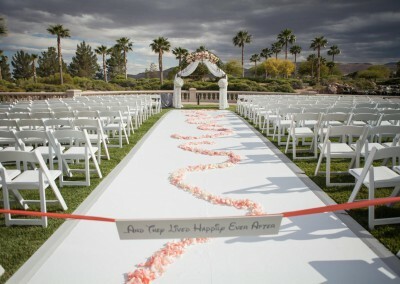 Imagination and creativity pulsates through the moments that will culminate in your perfect day. 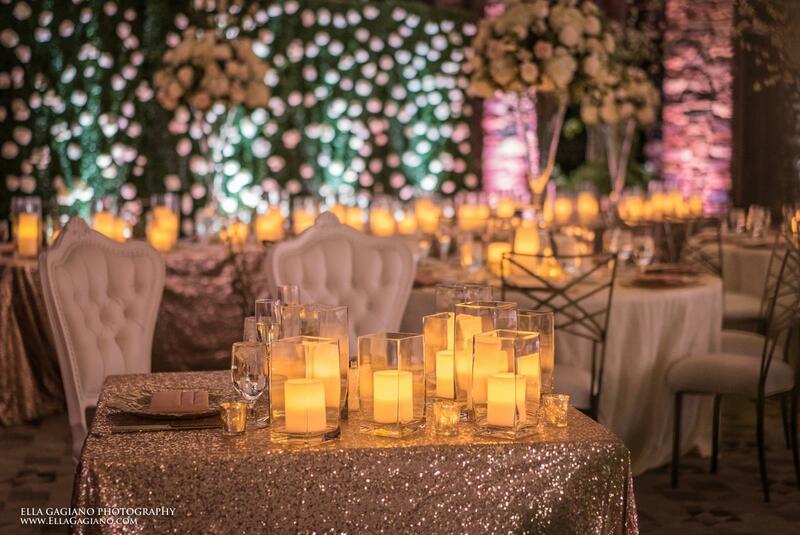 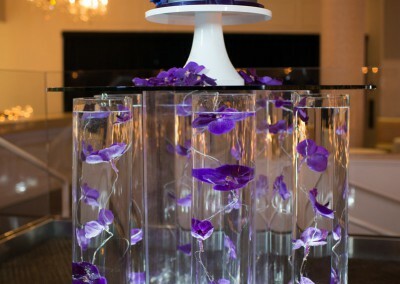 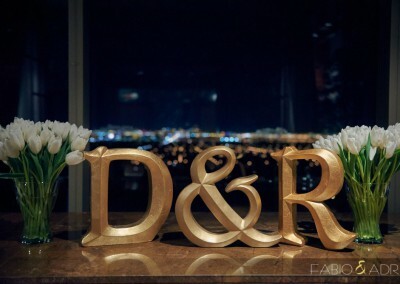 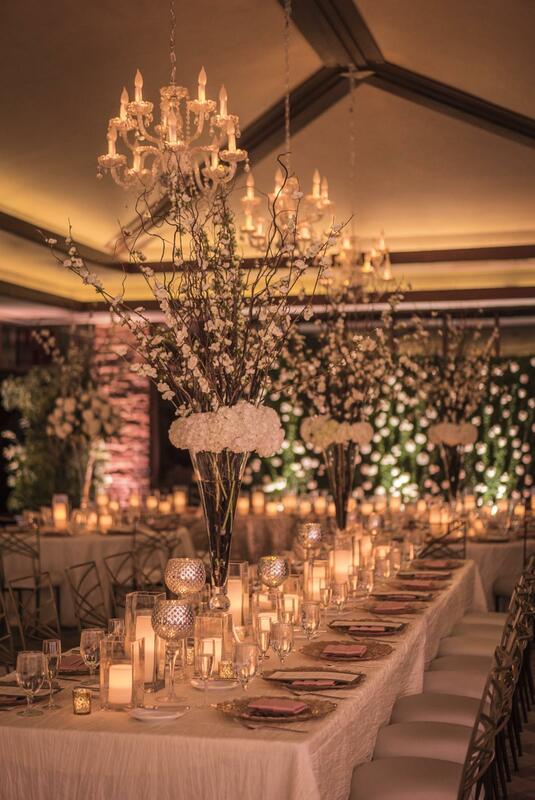 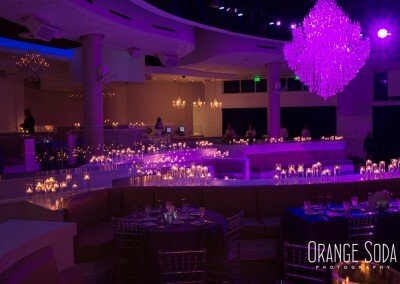 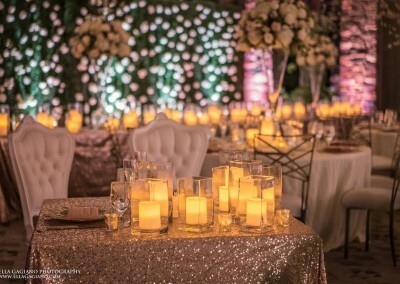 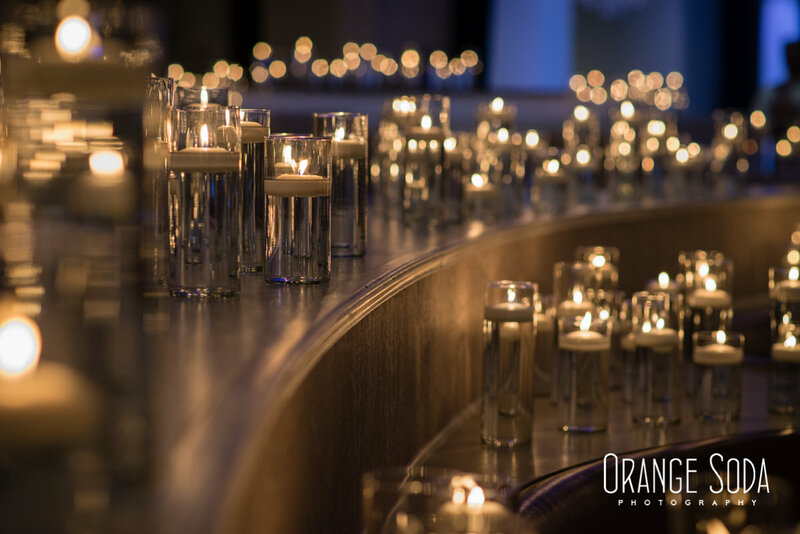 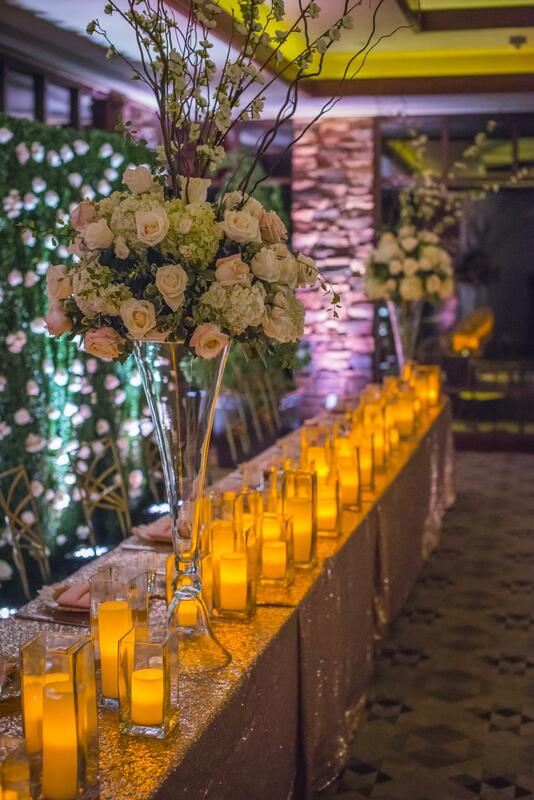 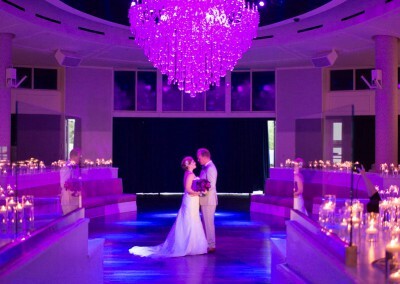 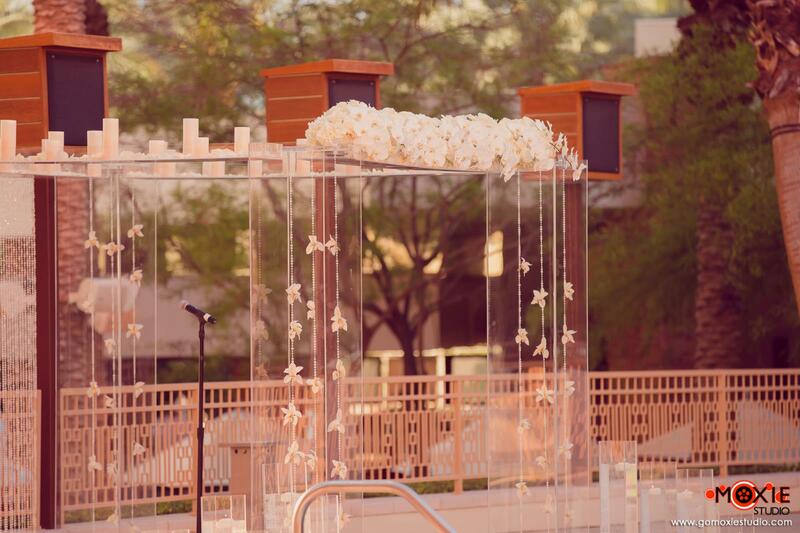 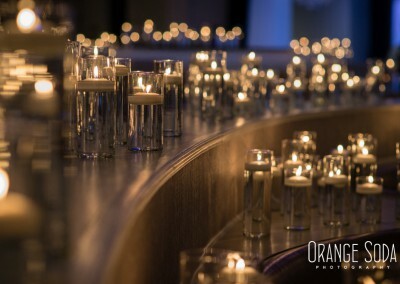 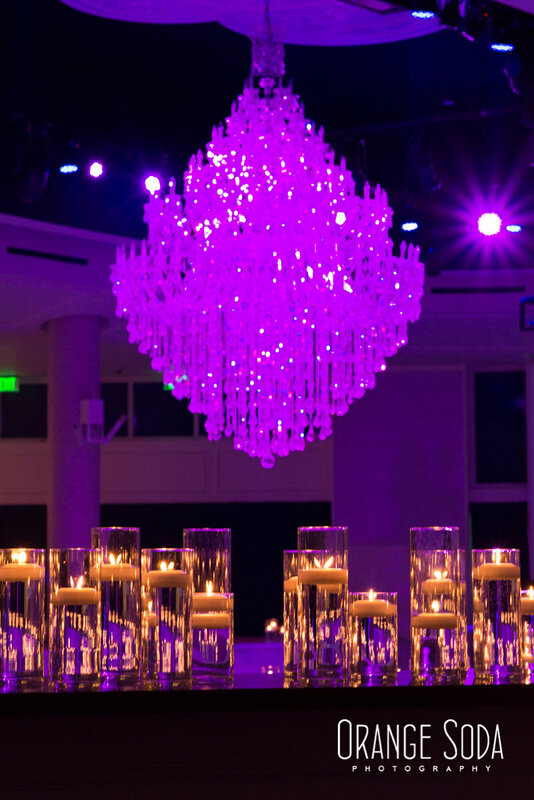 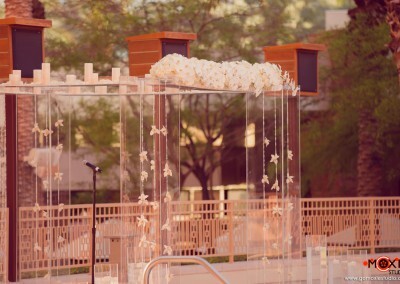 Weddings By Dzign transforms ordinary spaces into extraordinary experiences. 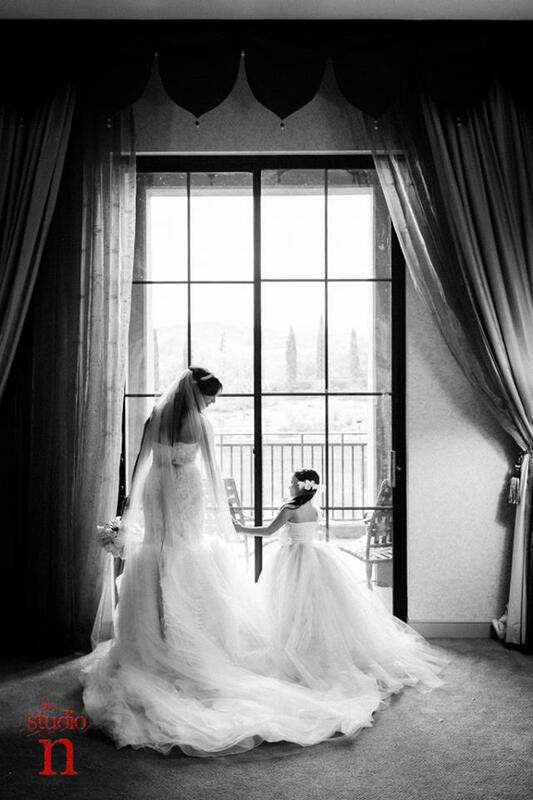 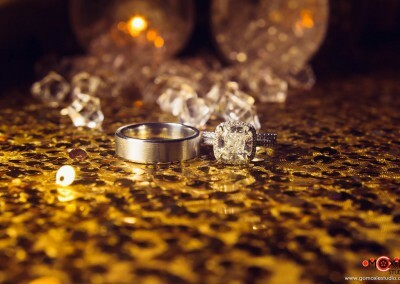 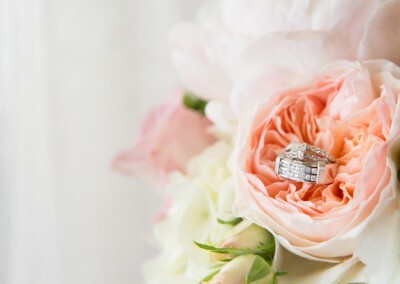 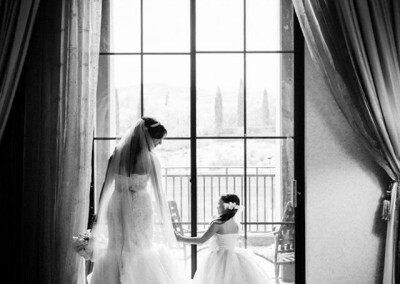 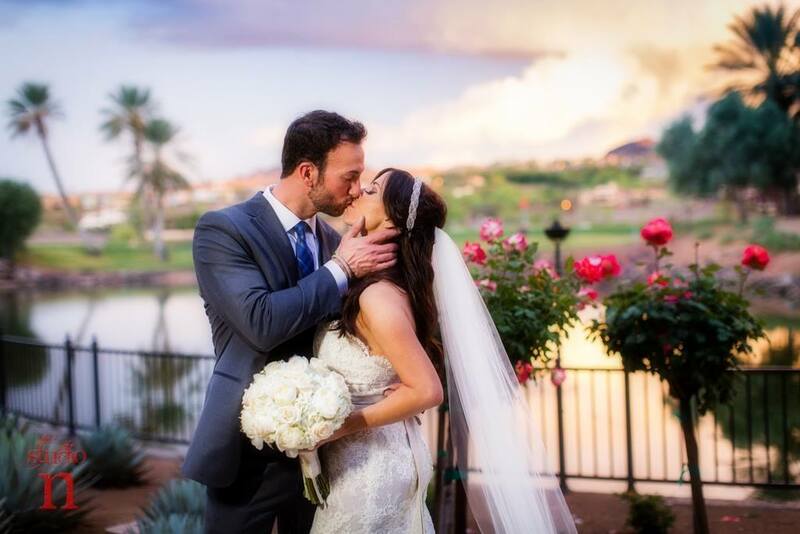 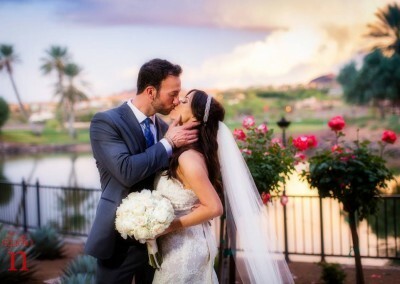 We will work from start to finish together with you, ensuring that your special day is unique, cohesive and personal. 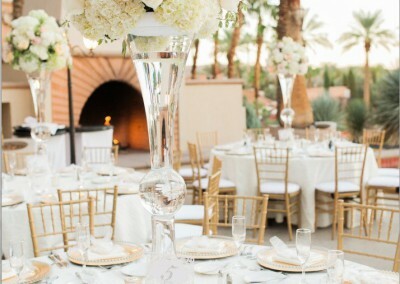 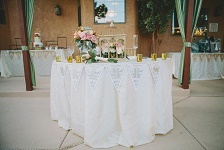 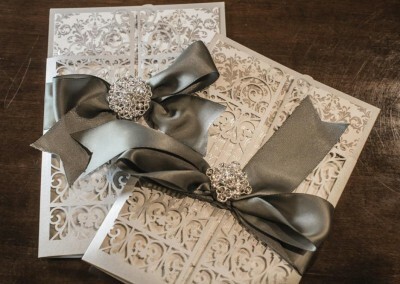 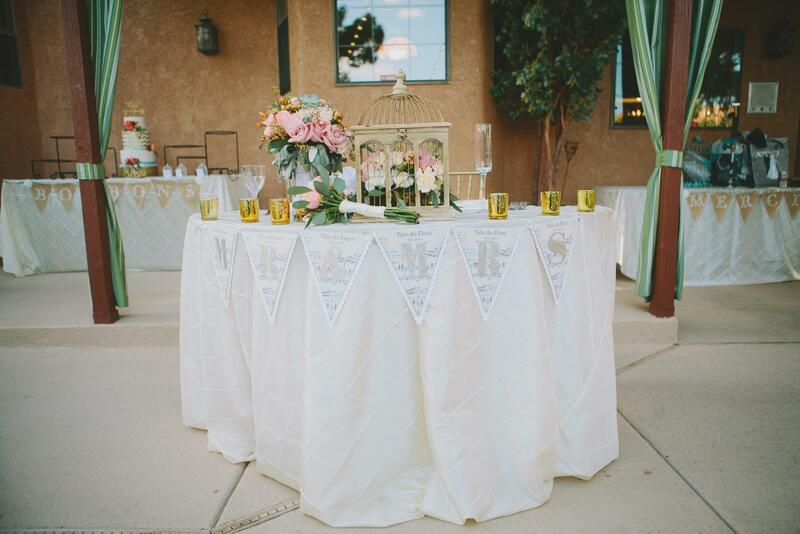 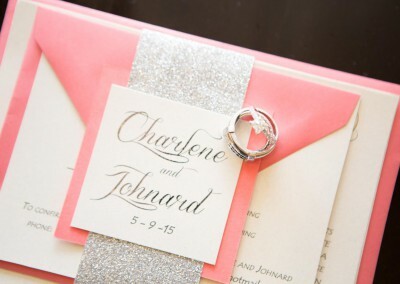 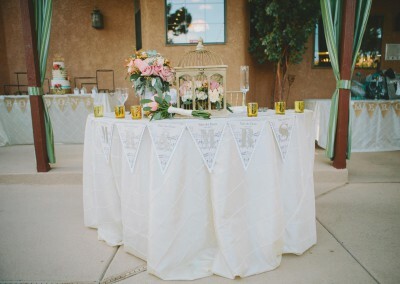 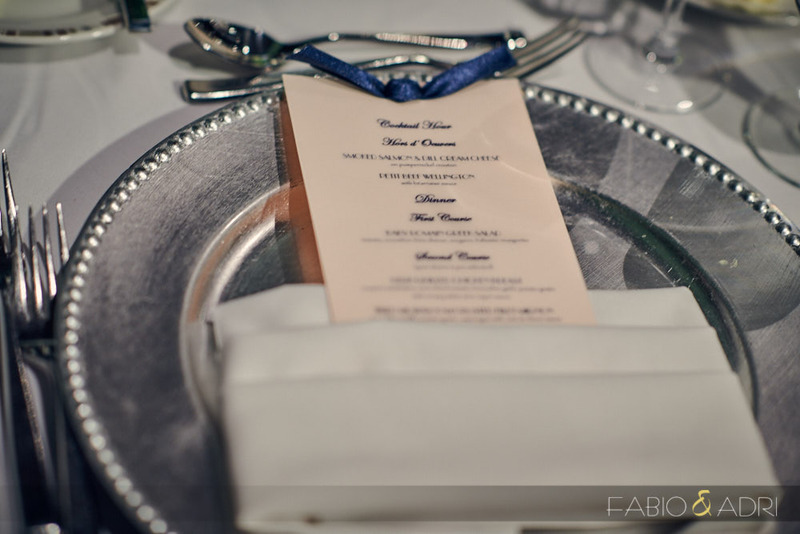 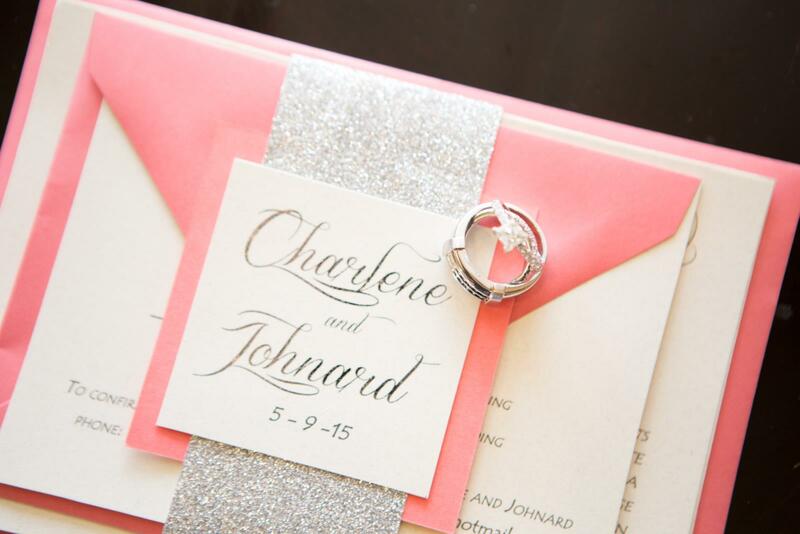 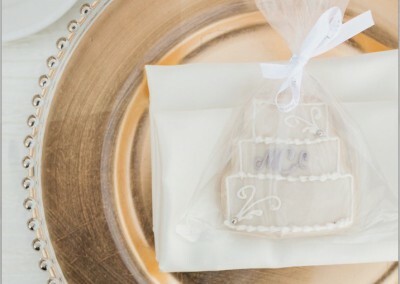 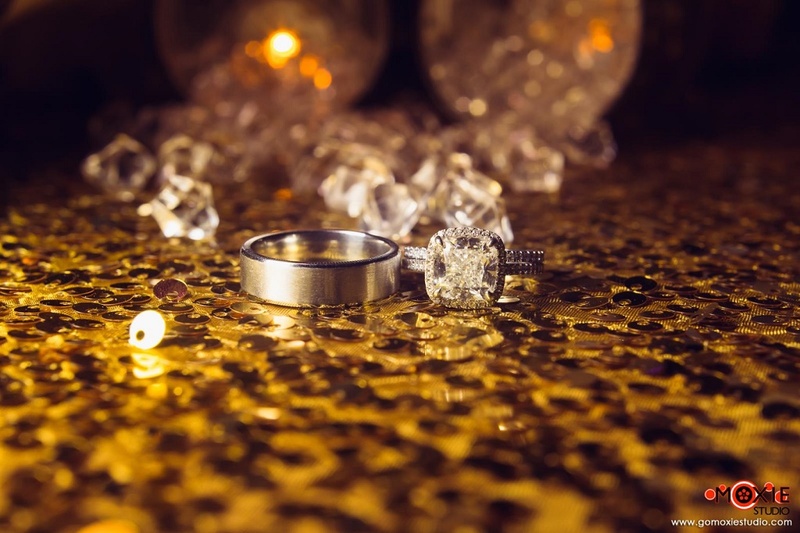 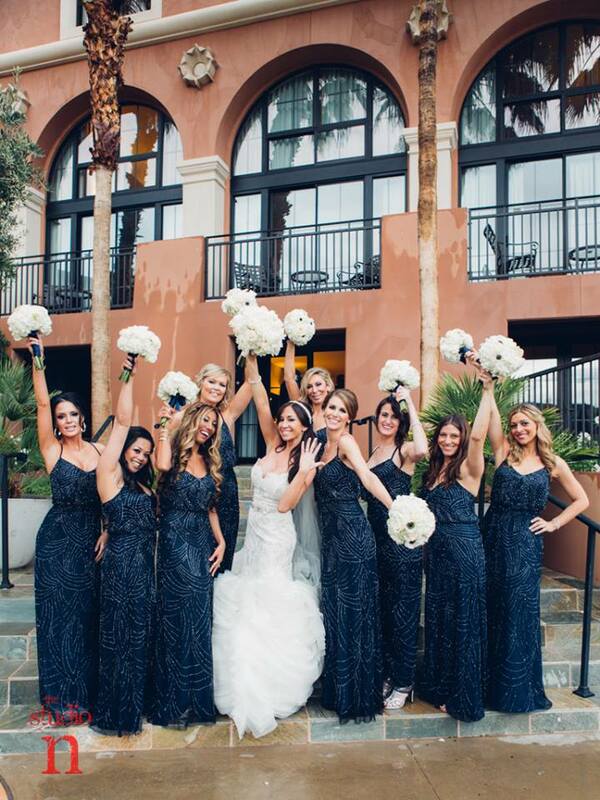 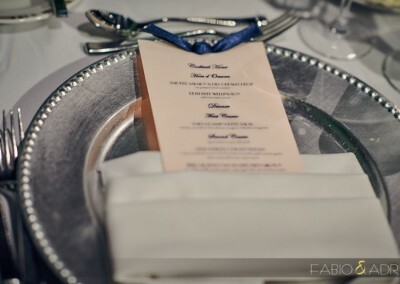 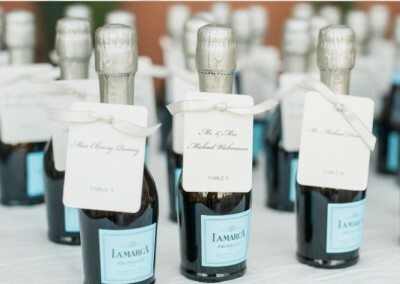 The wedding planning and coordination process is not an easy one and can be very stressful. 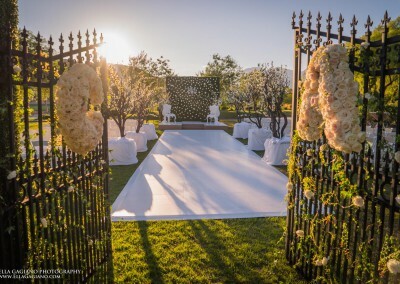 There are unlimited options and many decisions that can be second guessed during the wedding planning process. 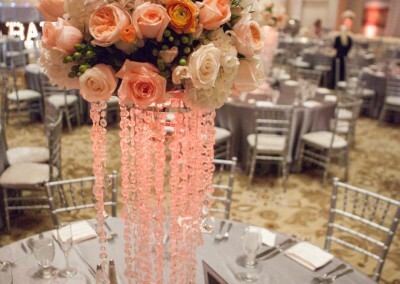 We make the wedding design, coordination and planning process simple and enjoyable for our couples. 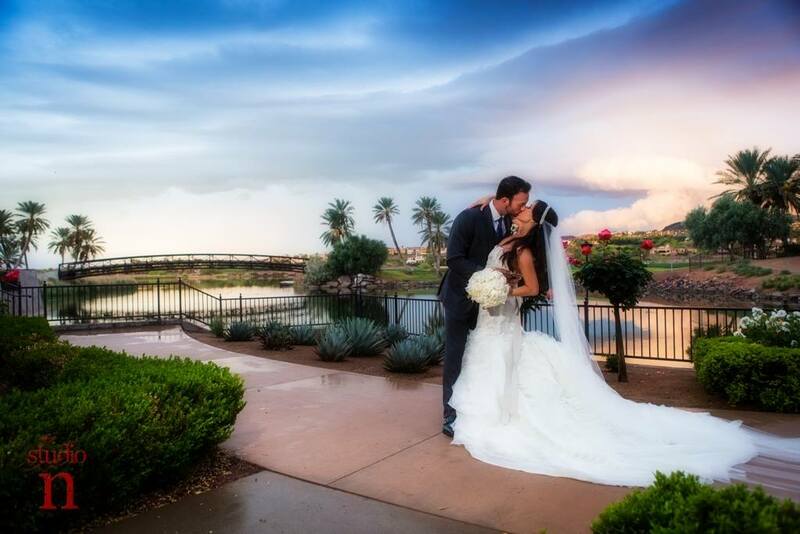 Our couples want to get married with less stress and more fun. 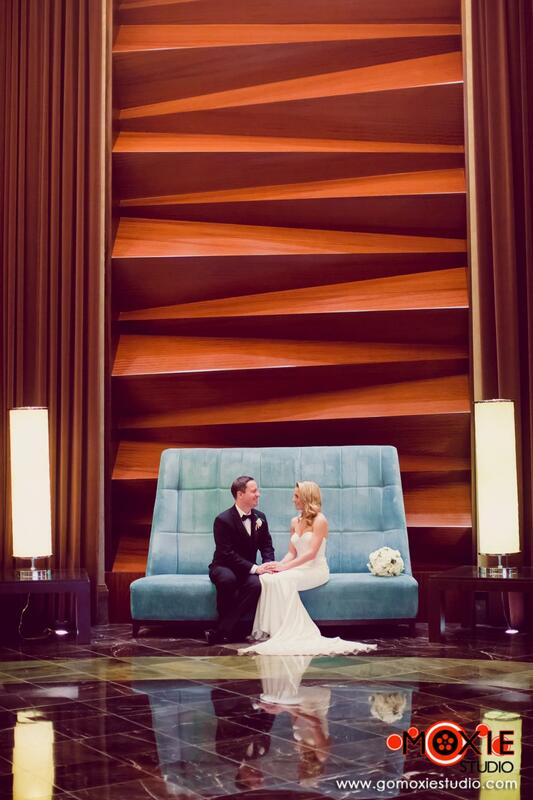 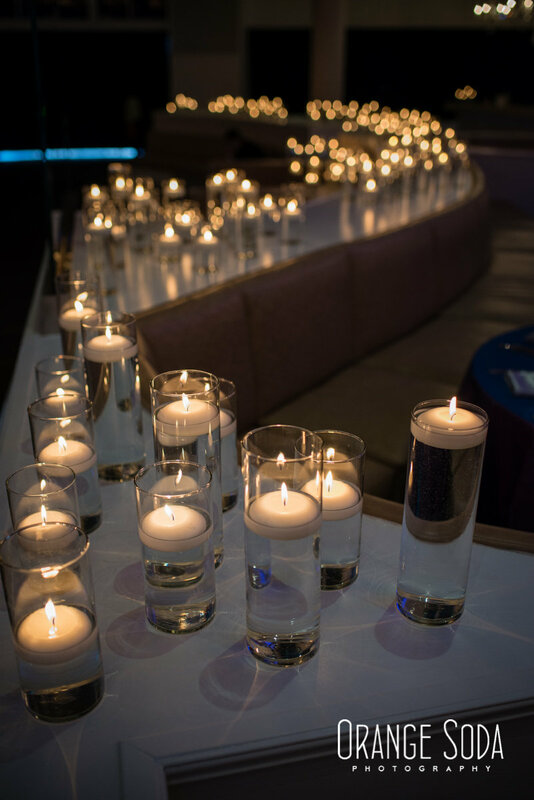 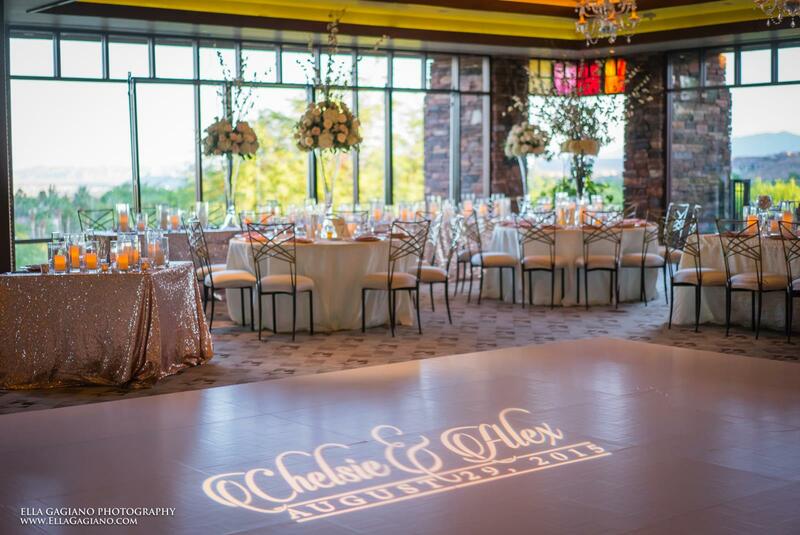 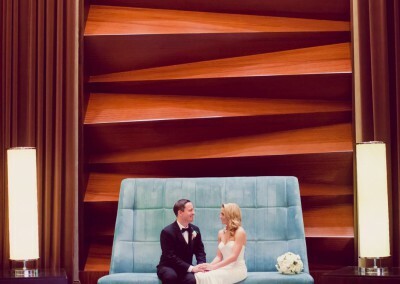 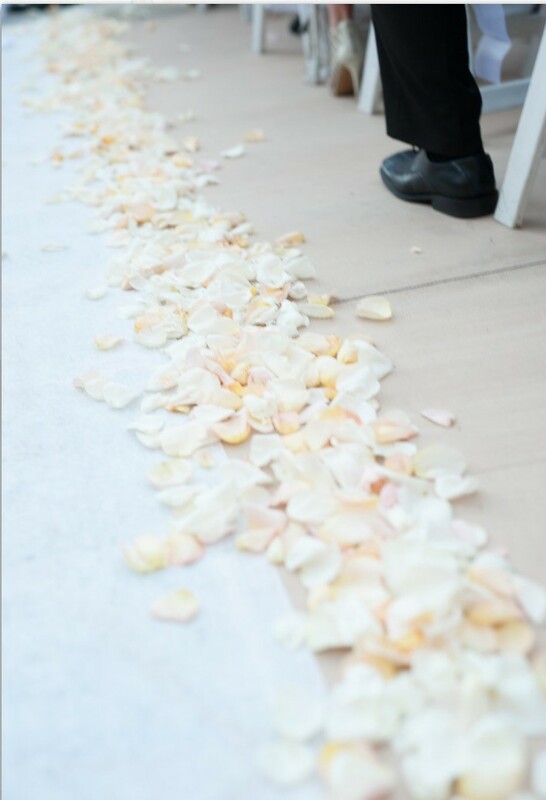 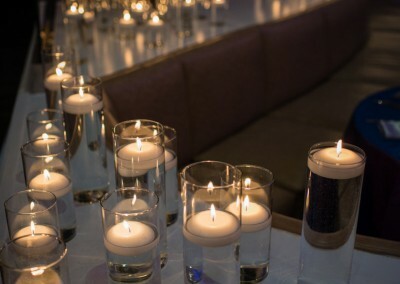 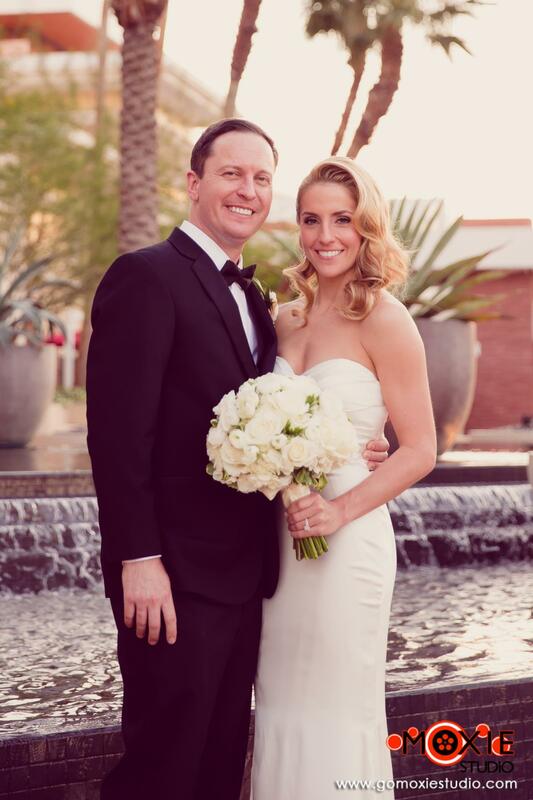 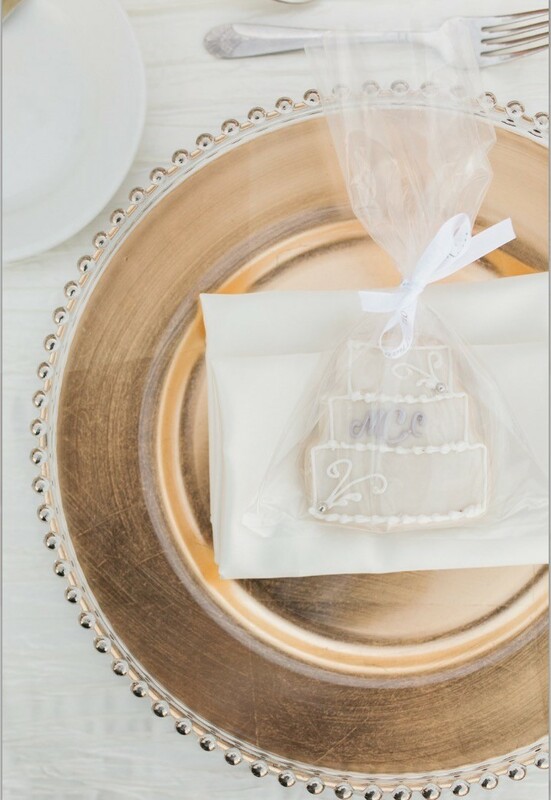 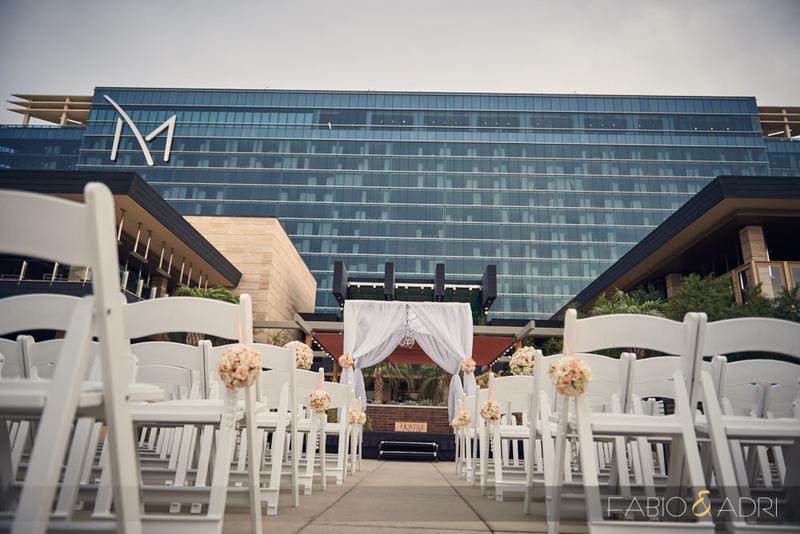 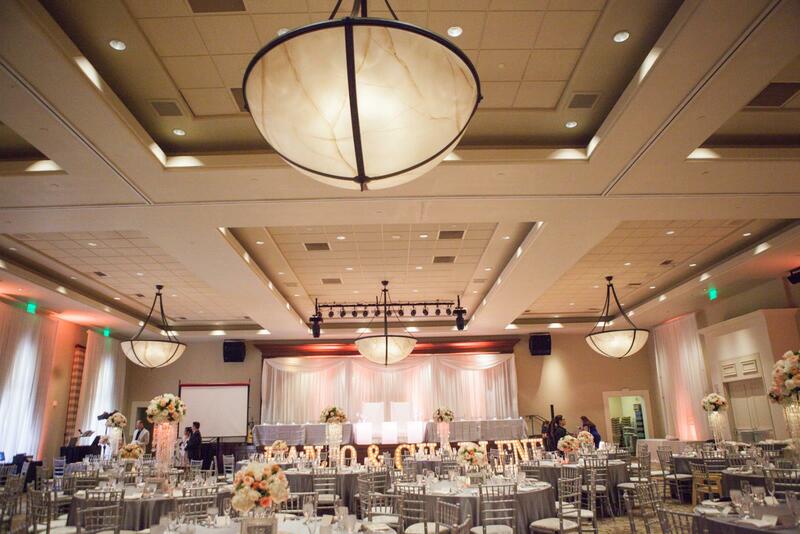 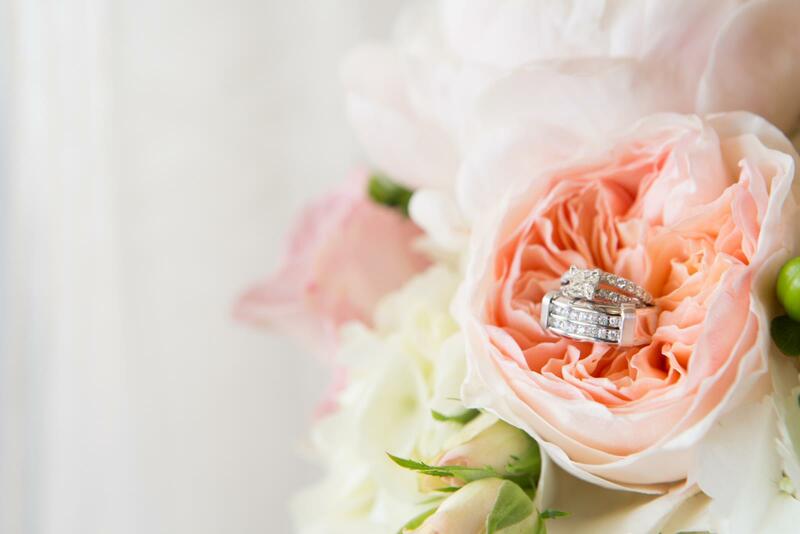 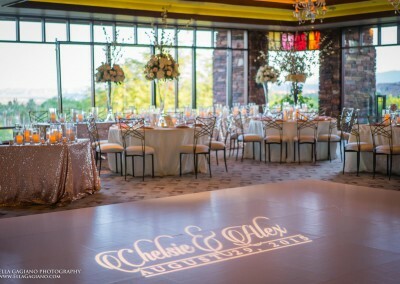 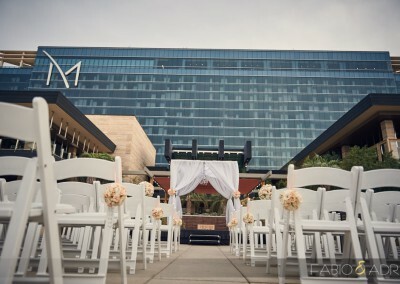 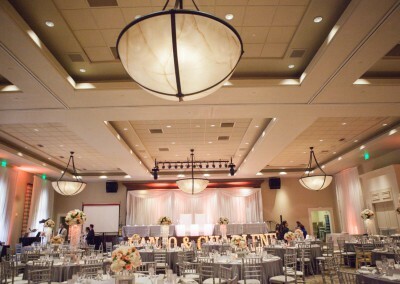 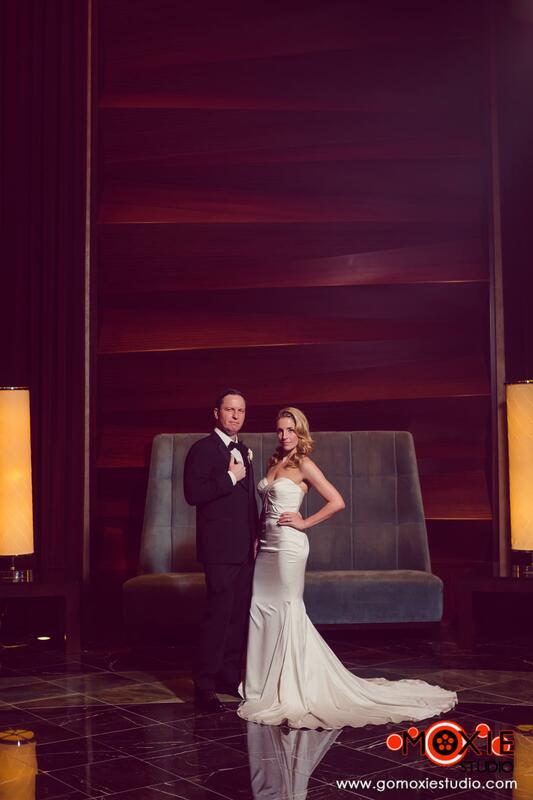 Our goal is for our couples to relax and enjoy the planning experience so you can both shine on your big day. 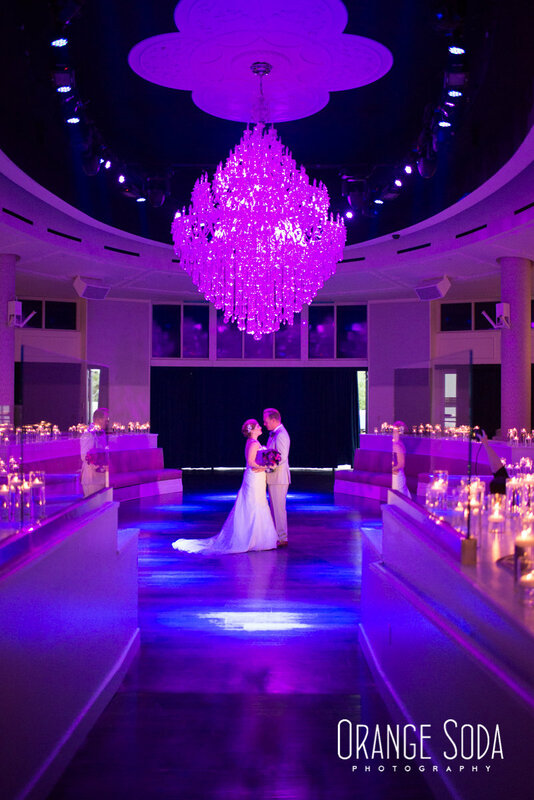 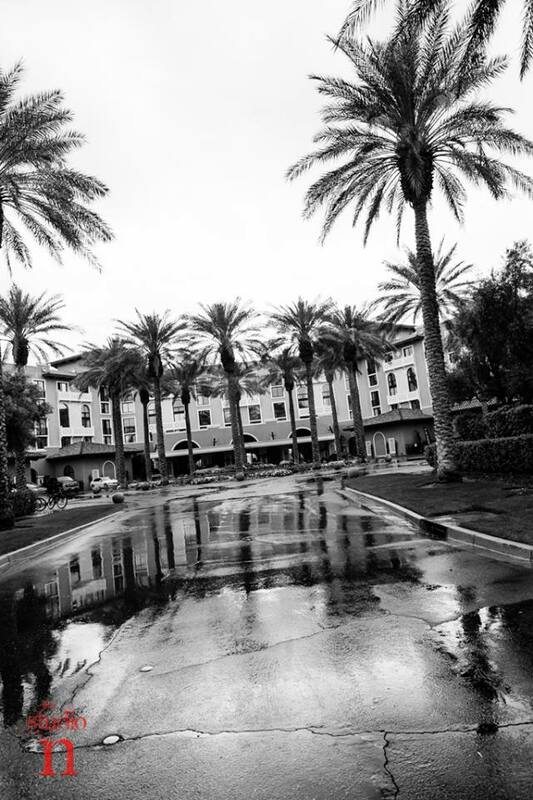 We are excited to share your magical journey with you. 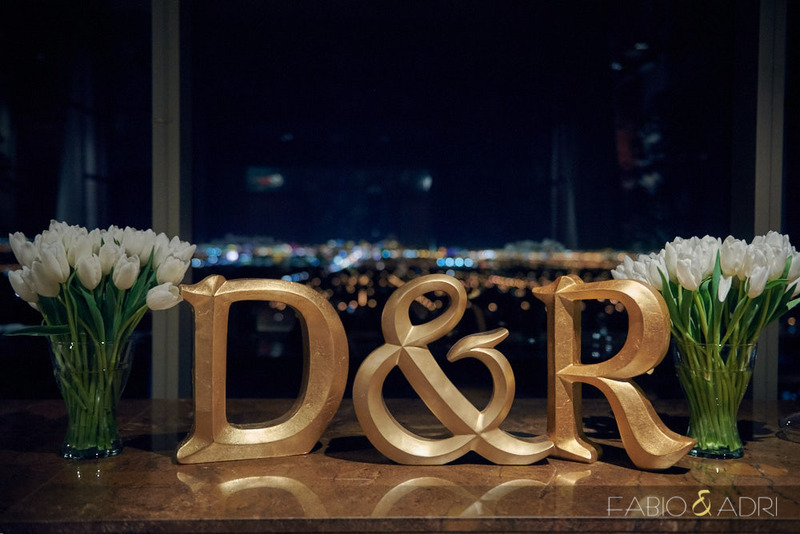 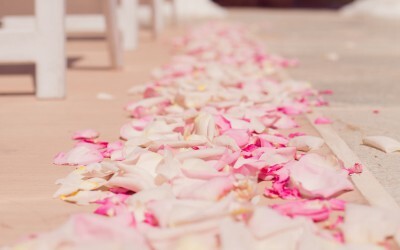 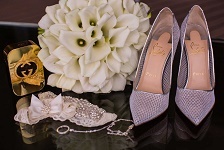 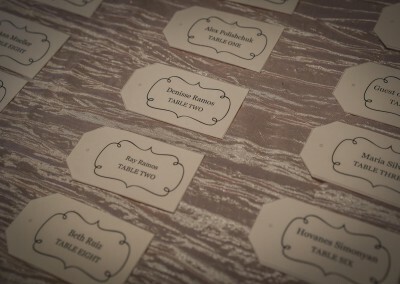 Our By Dzign team has a heart felt passion for wedding planning, design and coordination. 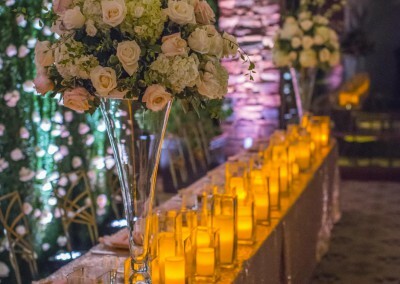 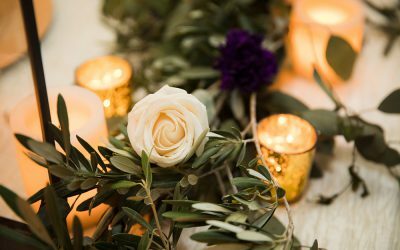 Each wedding is a unique experience we are looking forward to listening to your dreams and bringing them to life with you.